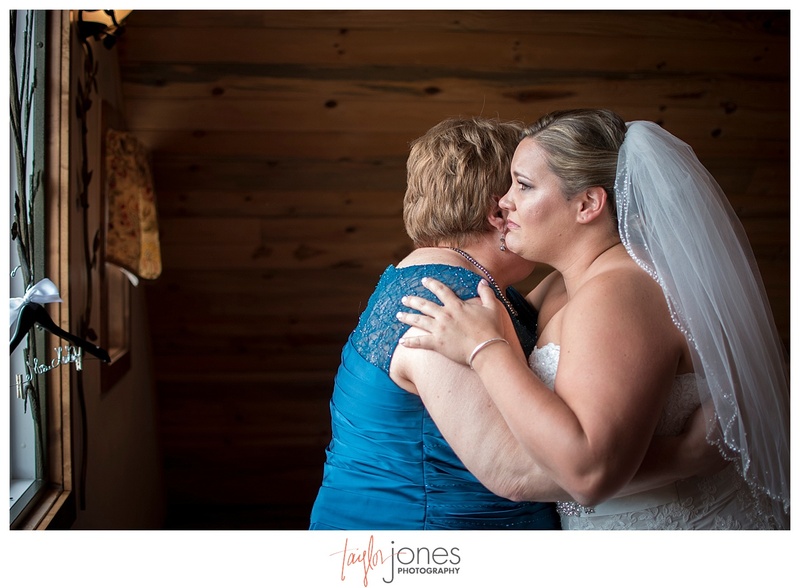 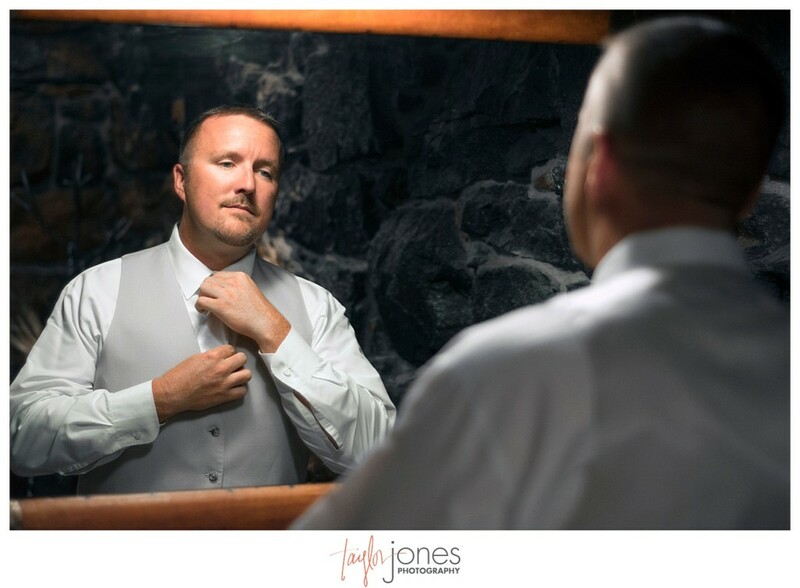 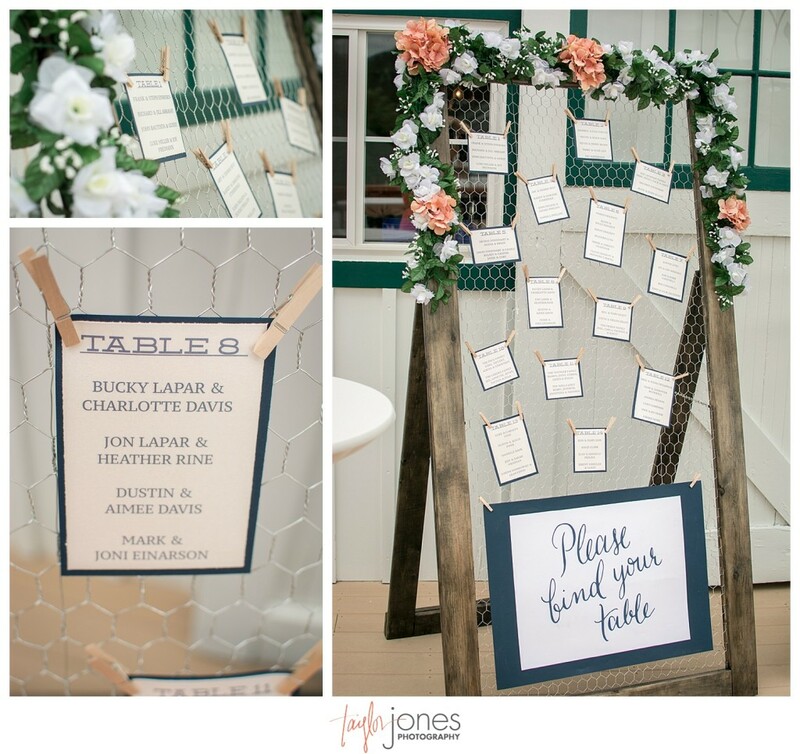 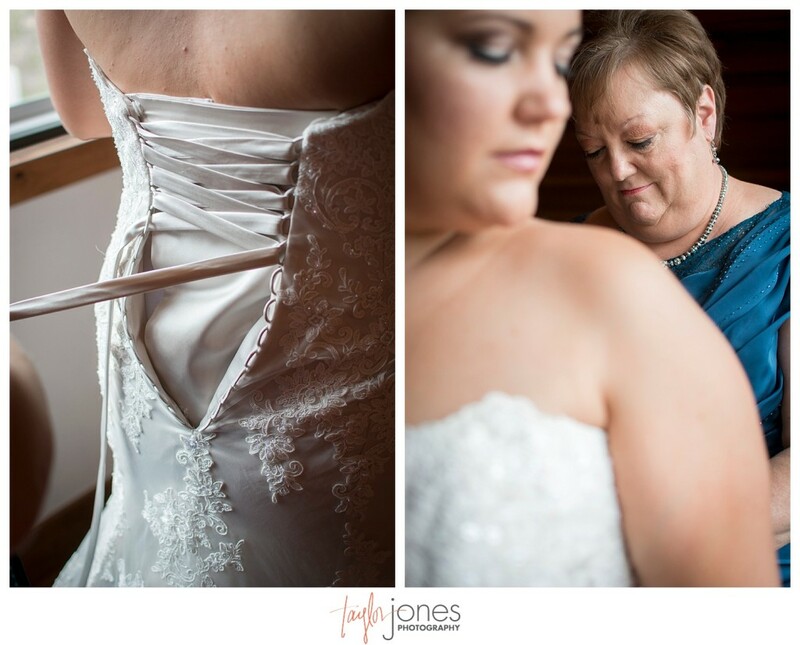 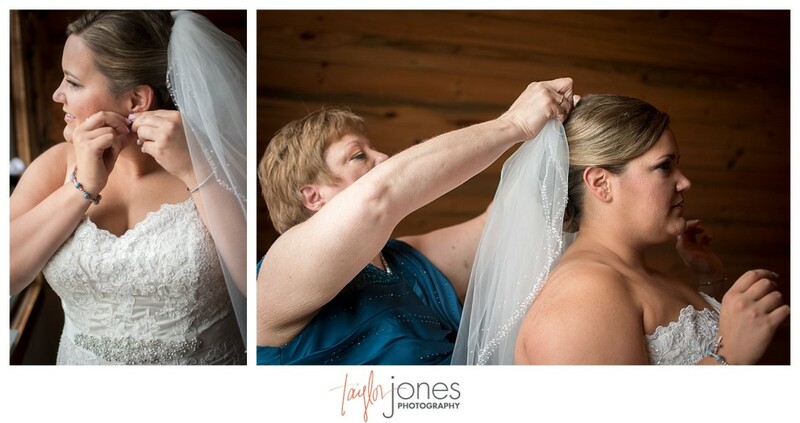 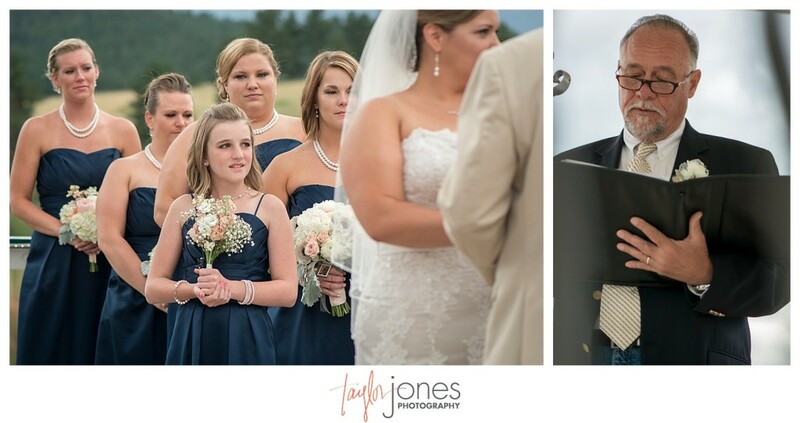 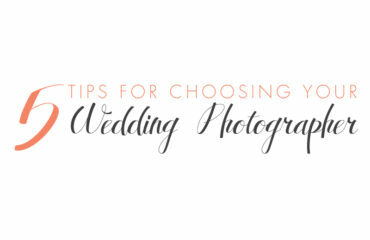 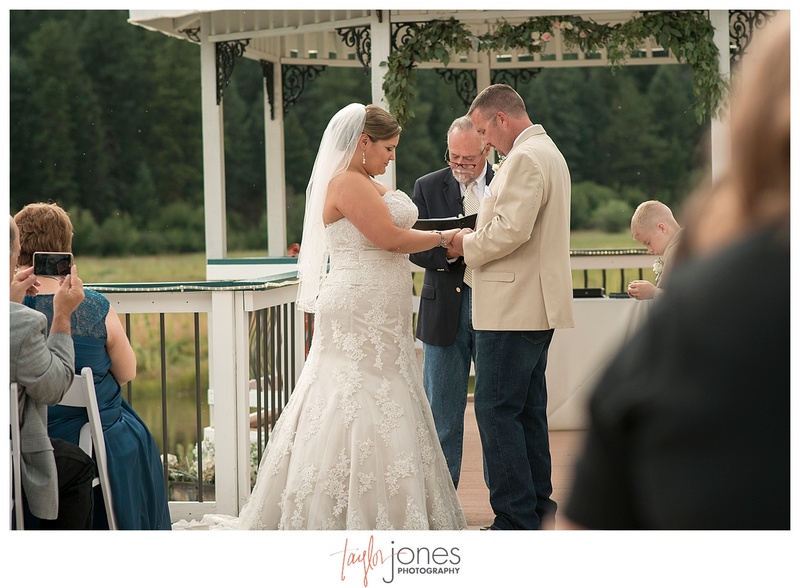 So many times throughout your wedding day, you’ll stop for a second and recognize what’s going on around you and the vows you had just made. 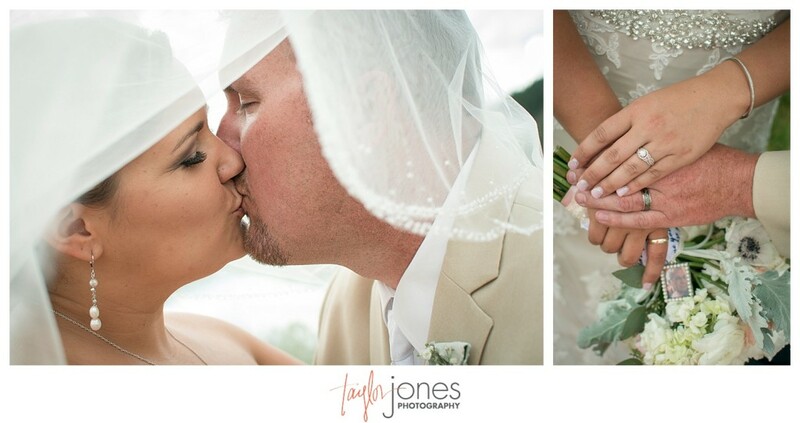 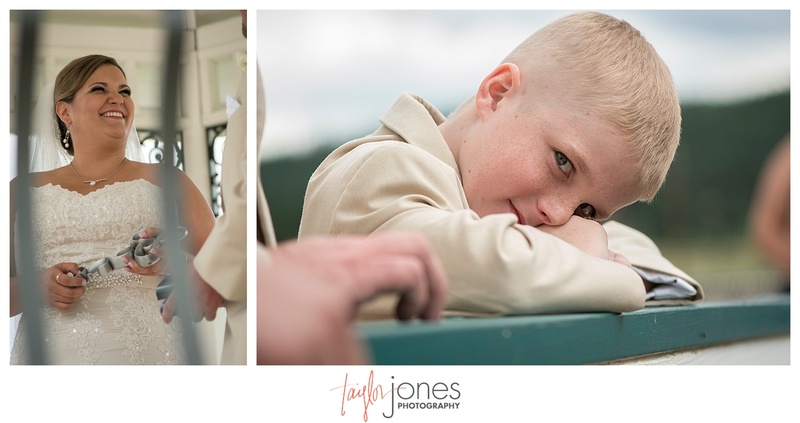 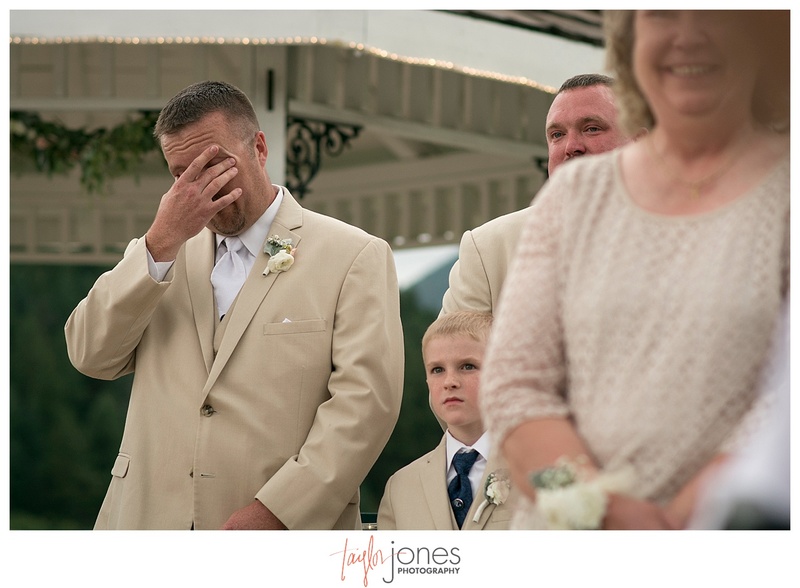 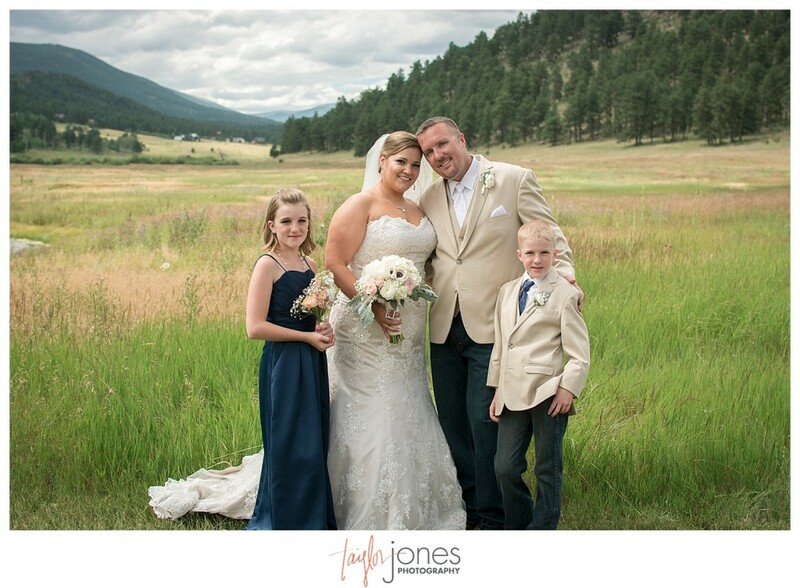 For Jeremy and Leslie, their wedding day was a union of families, two children, and moments of incredible emotion. 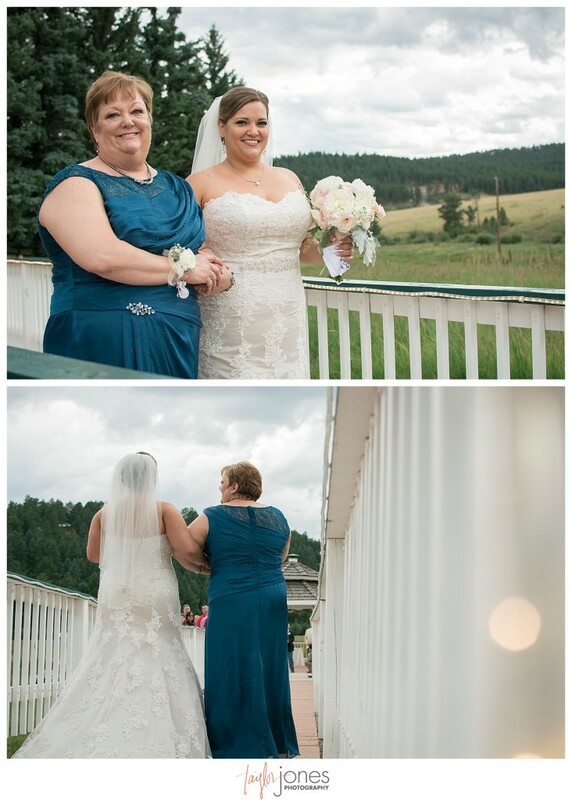 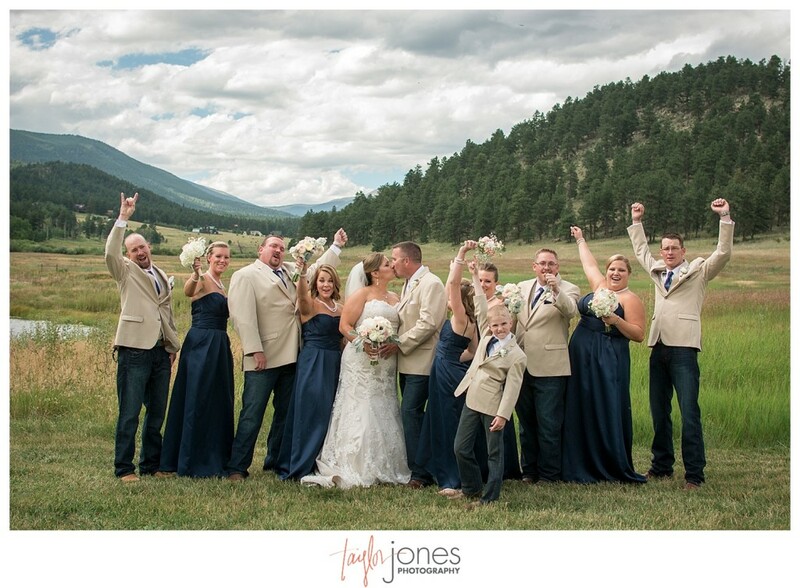 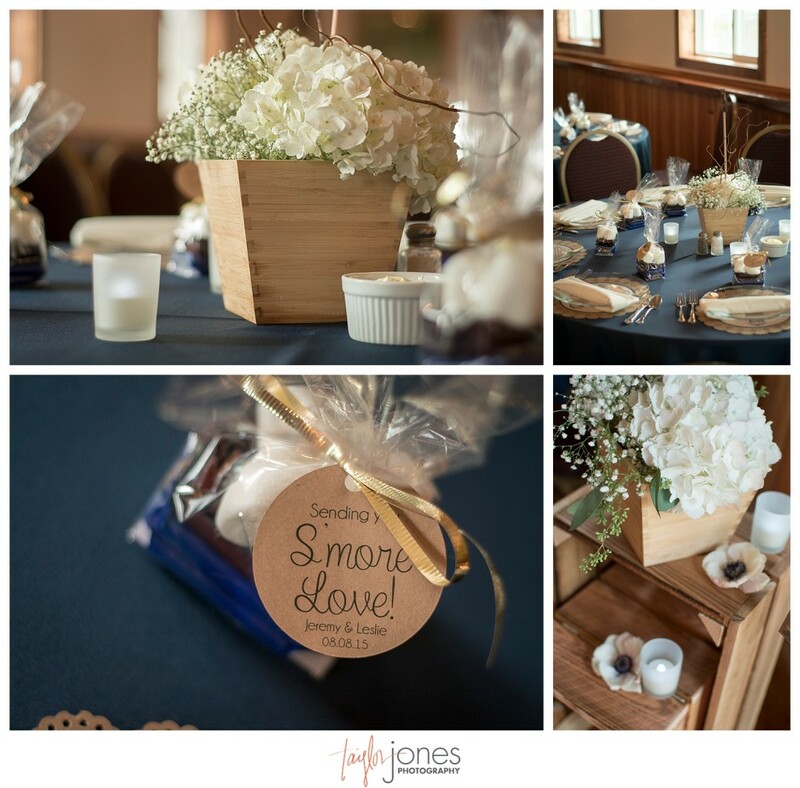 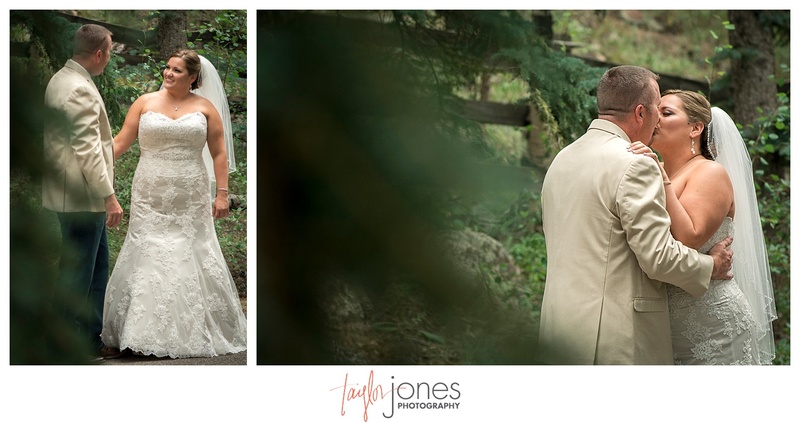 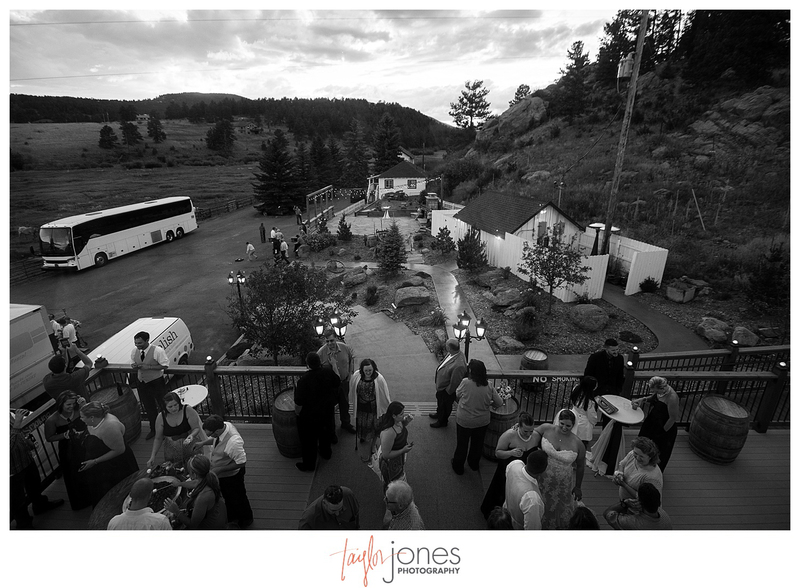 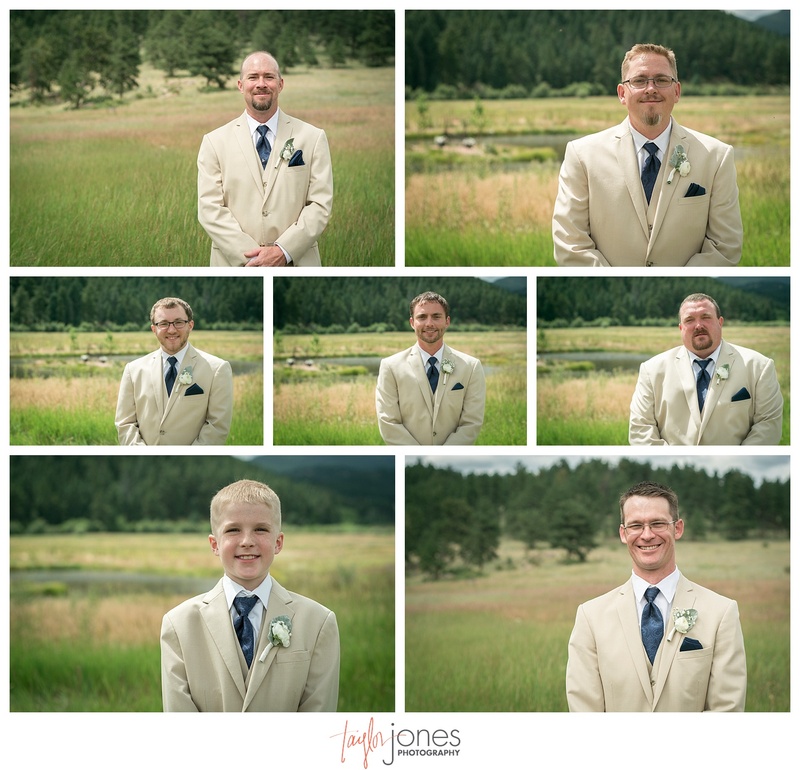 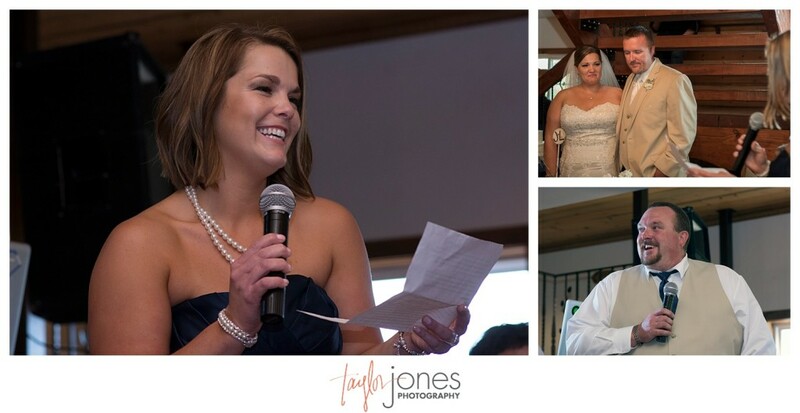 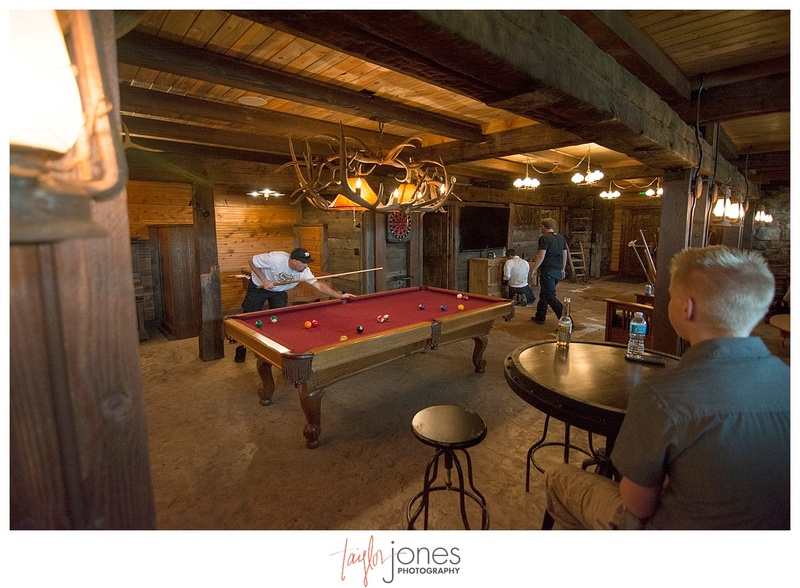 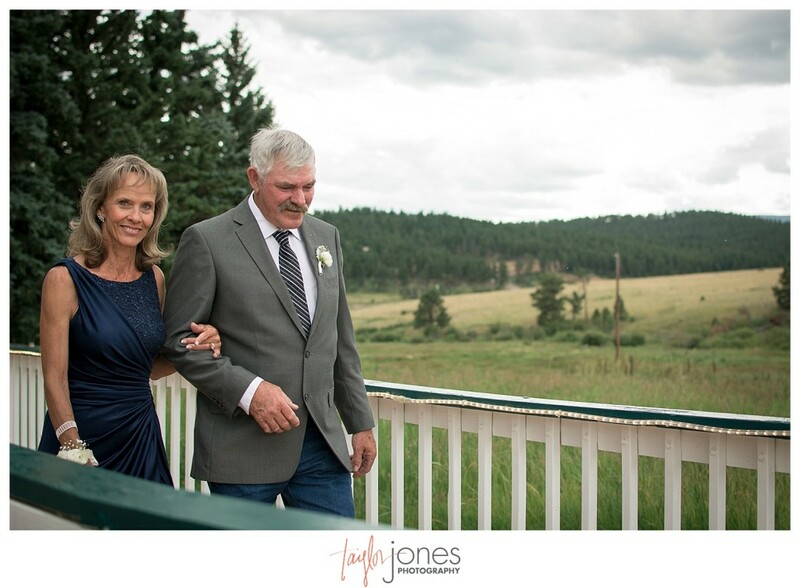 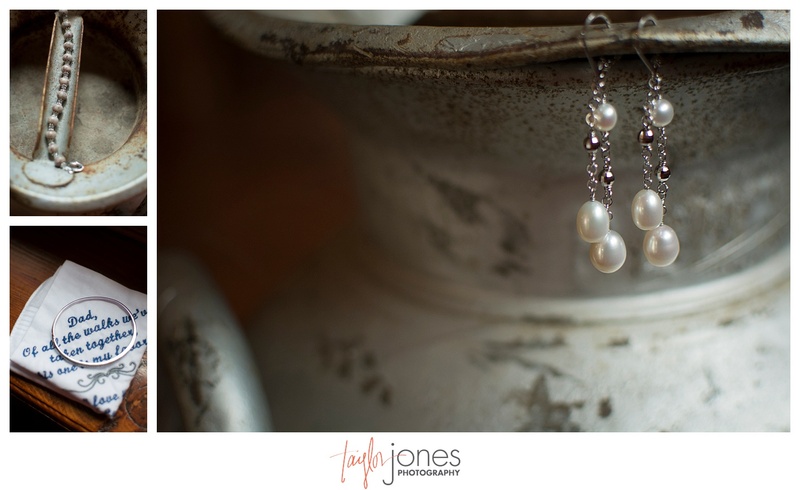 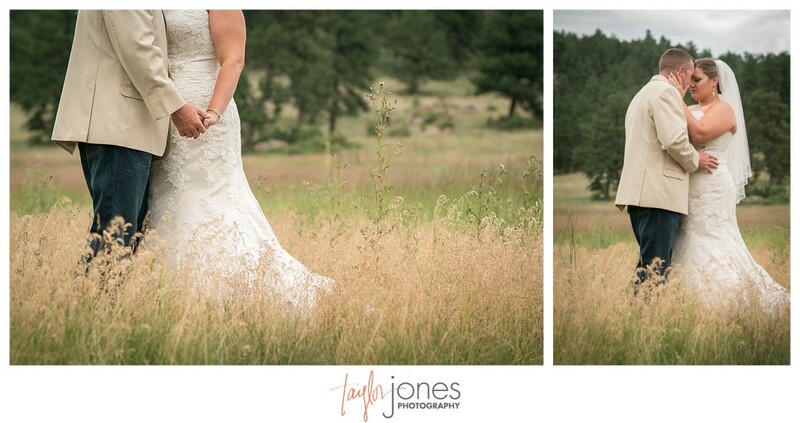 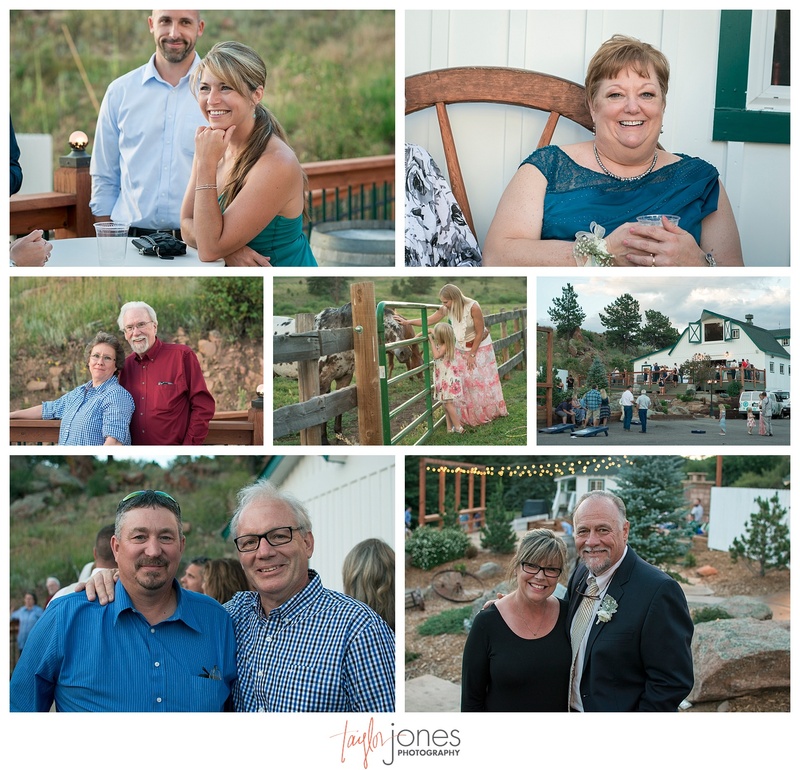 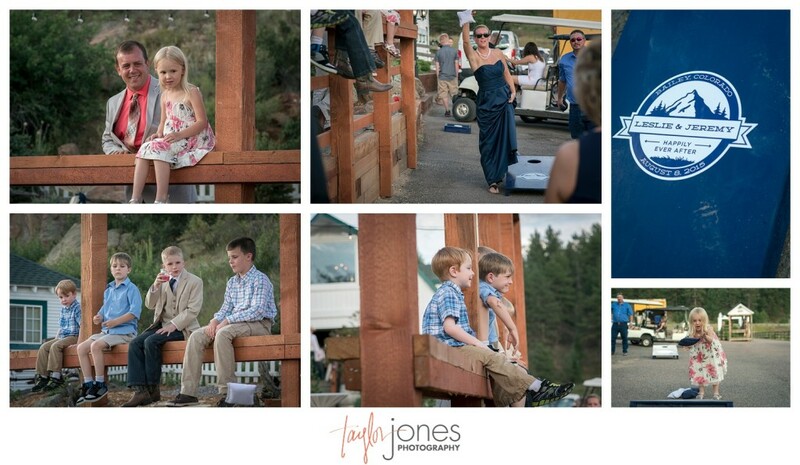 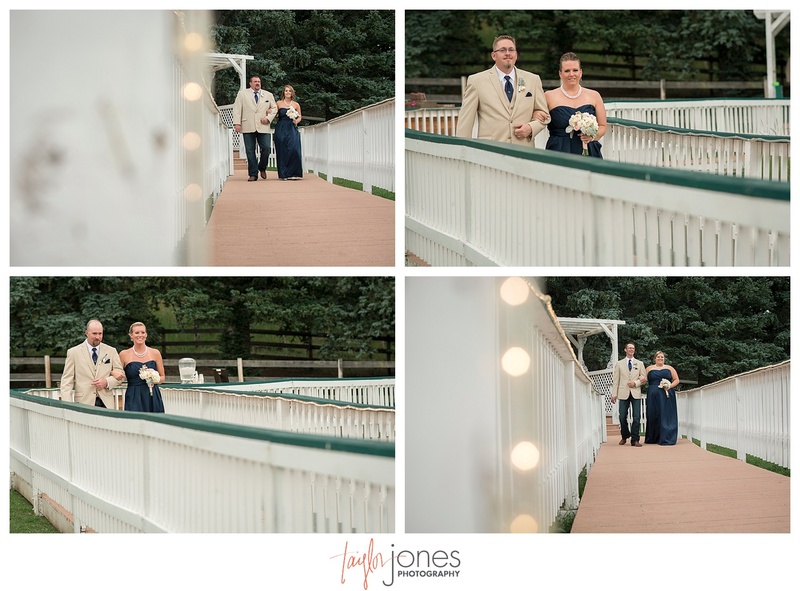 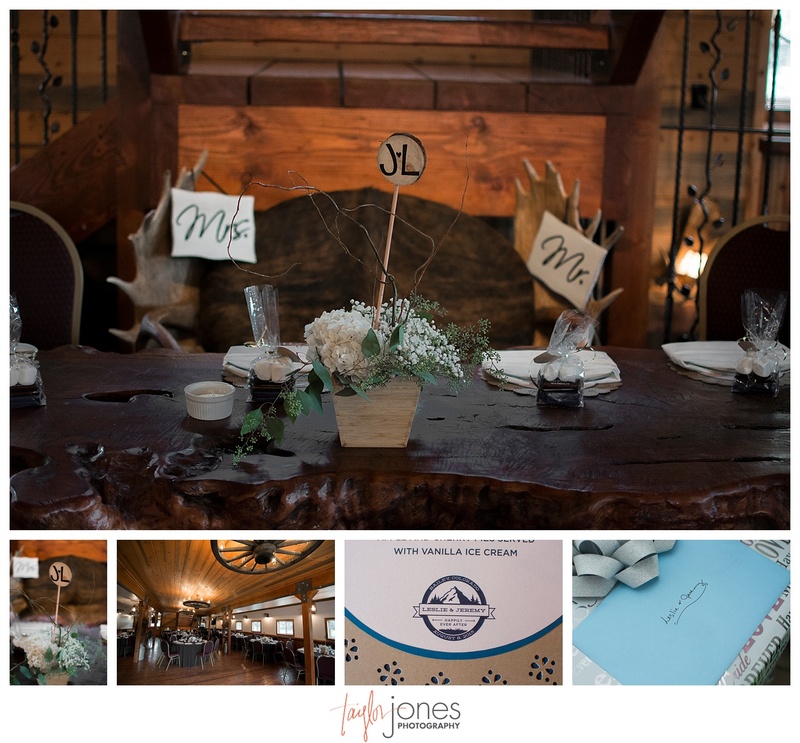 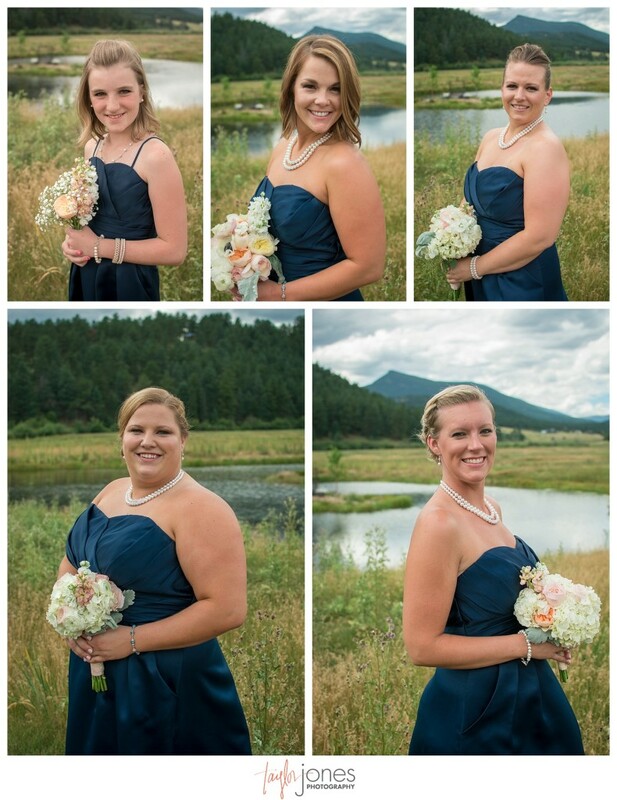 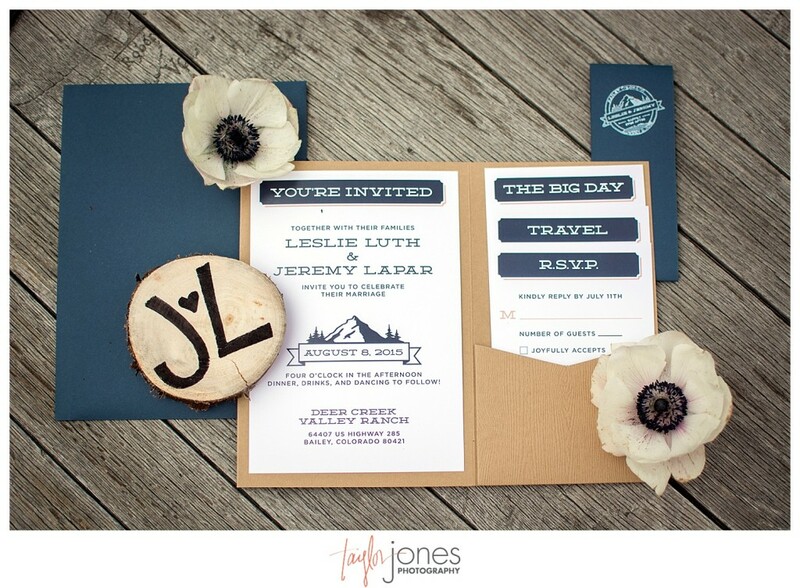 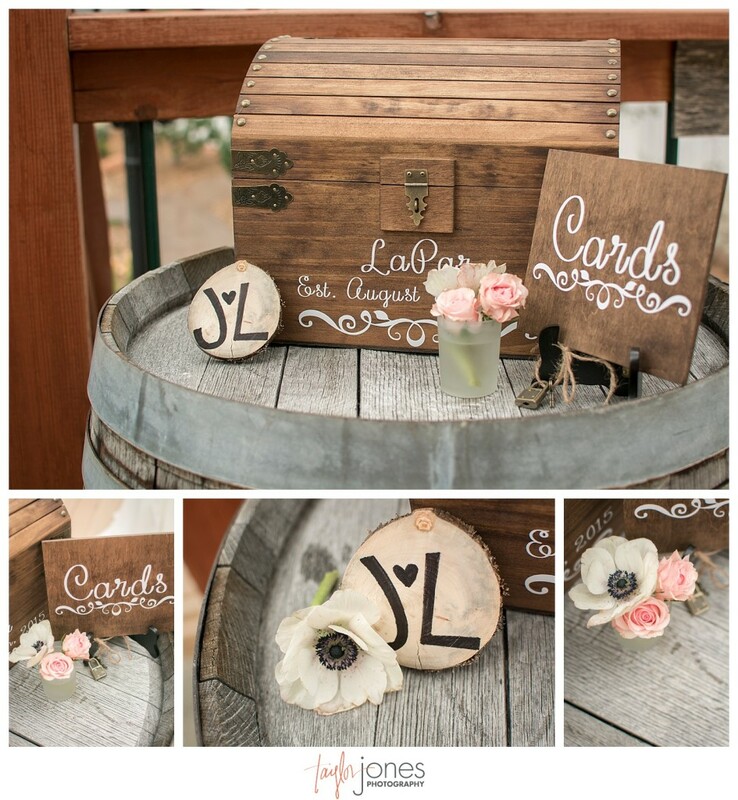 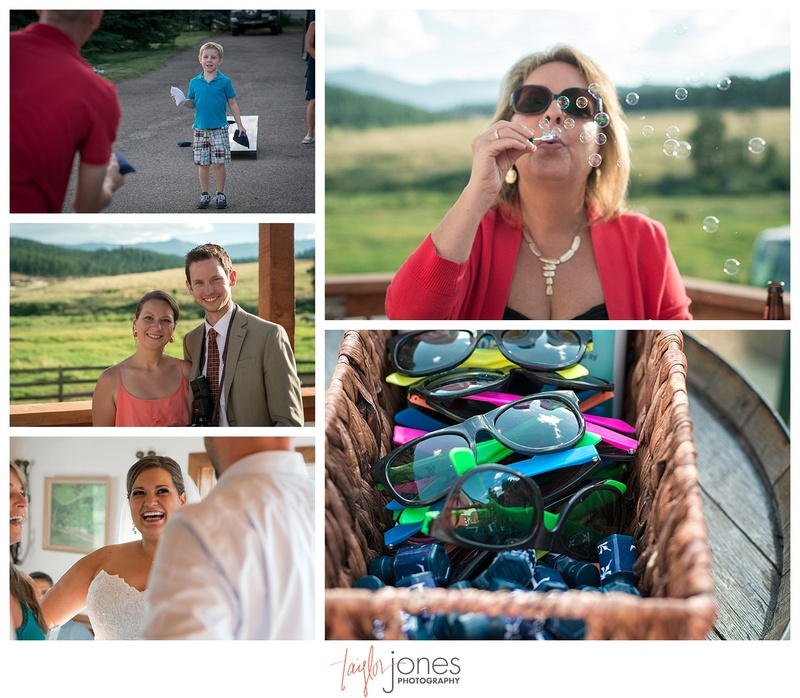 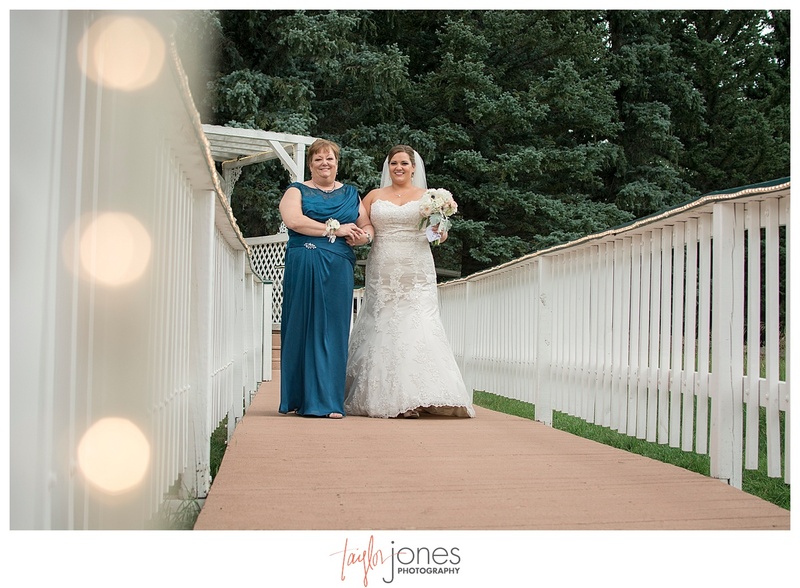 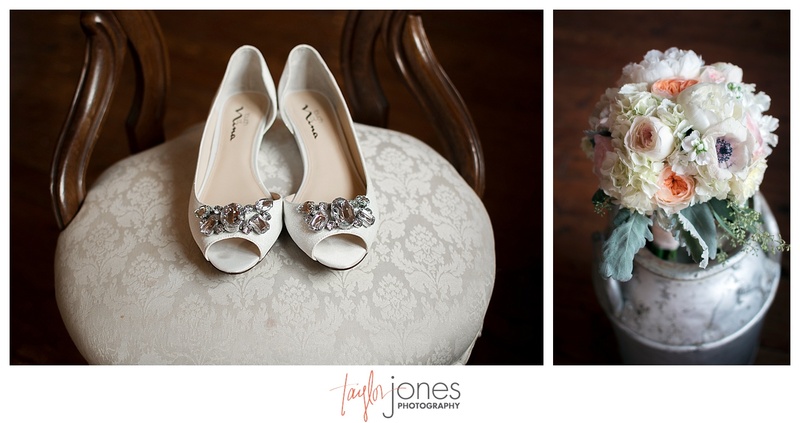 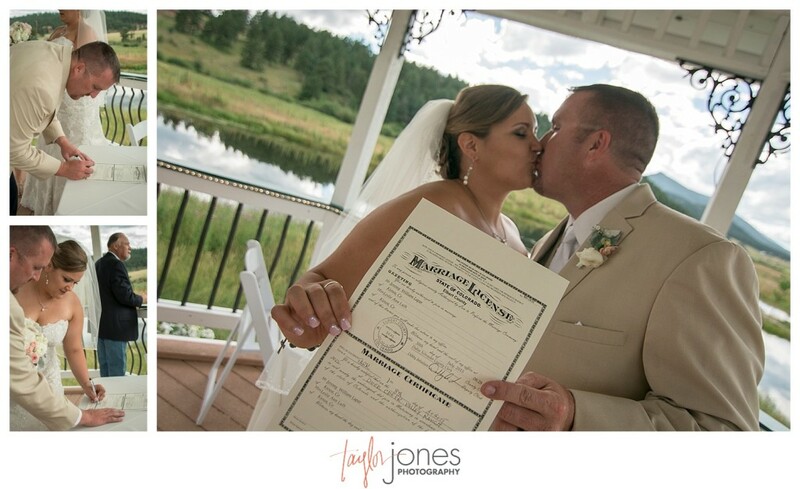 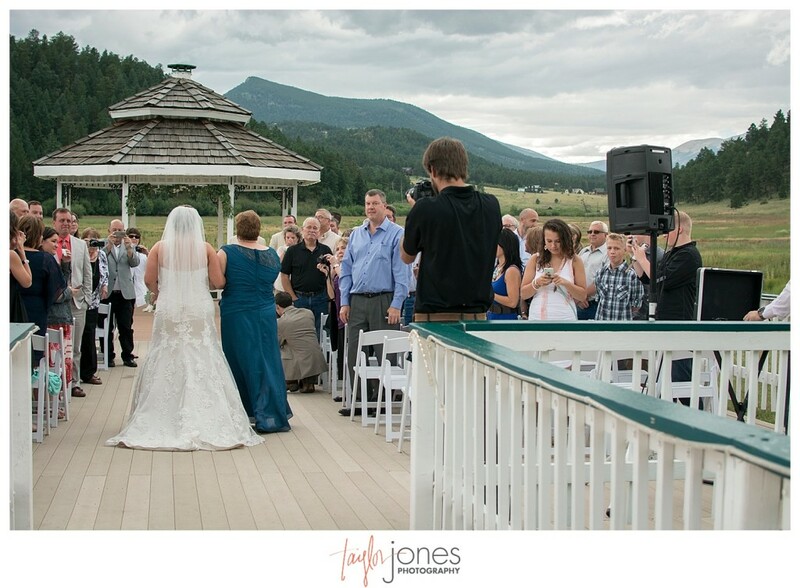 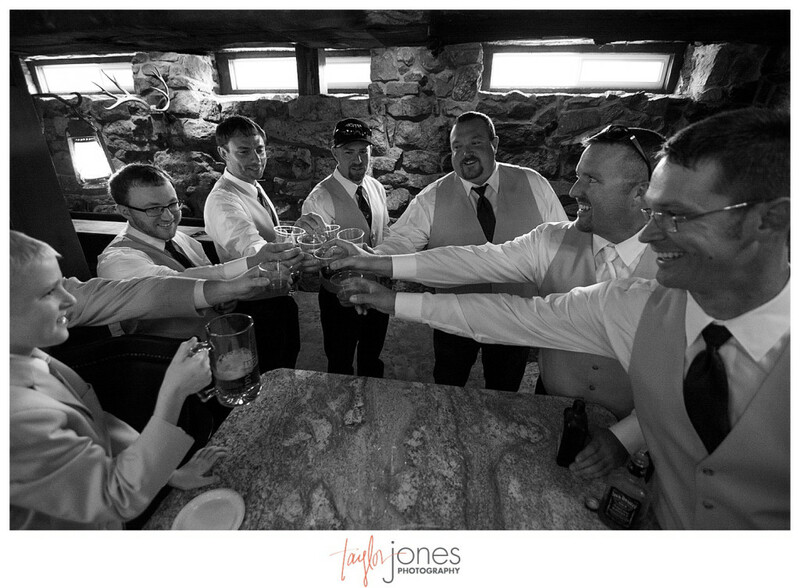 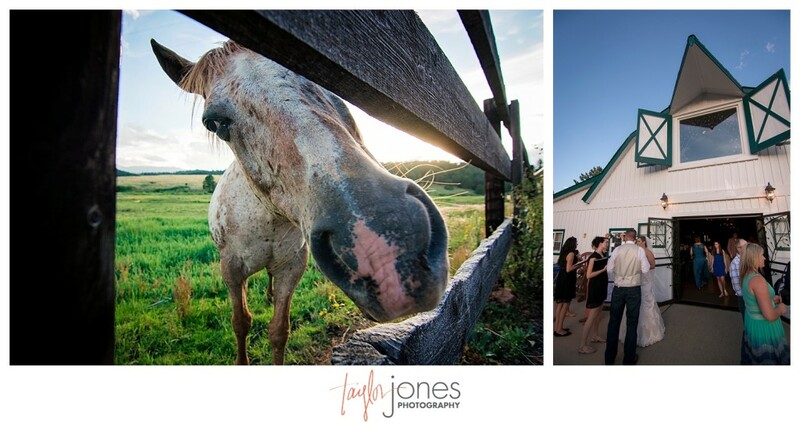 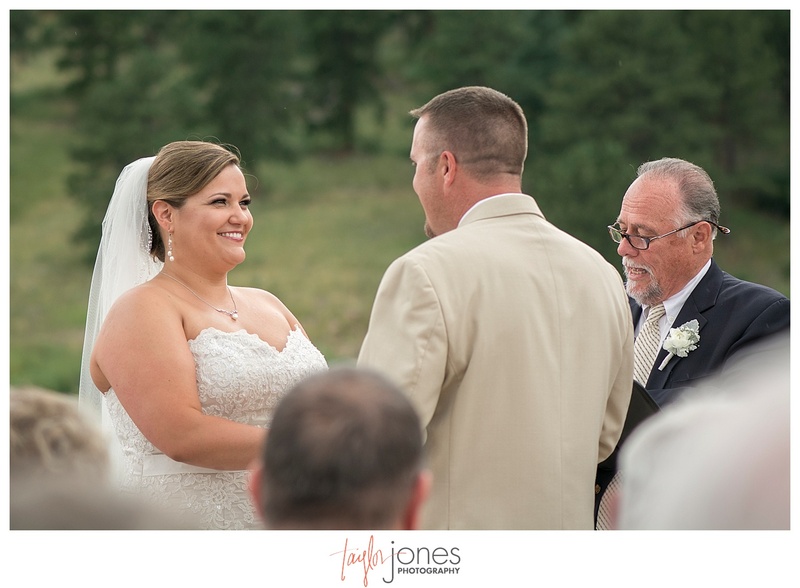 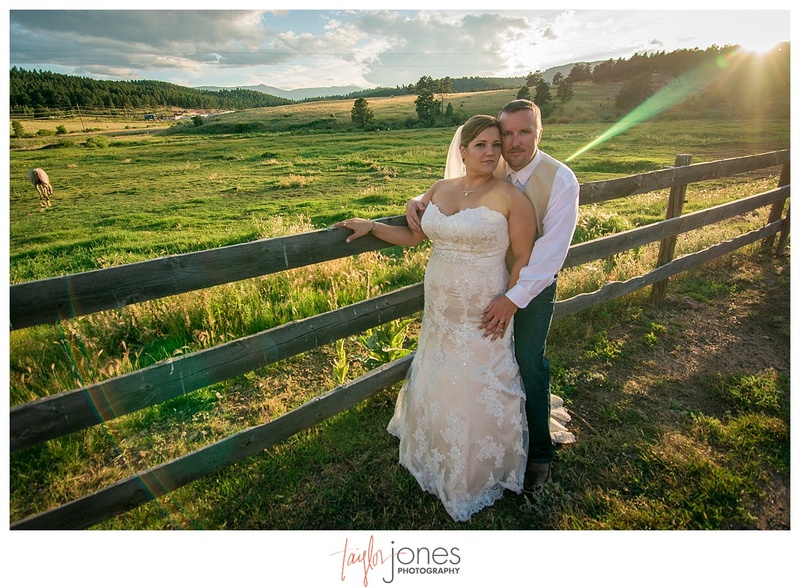 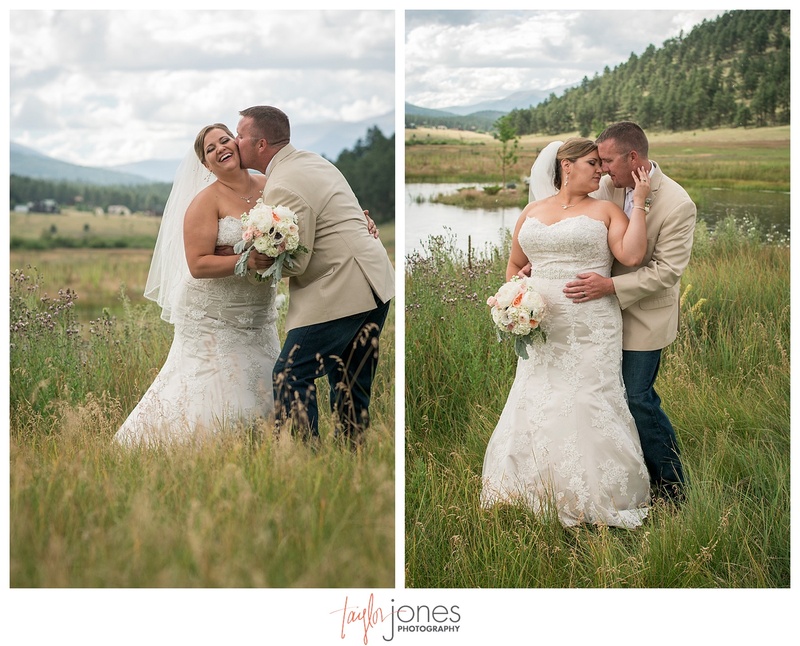 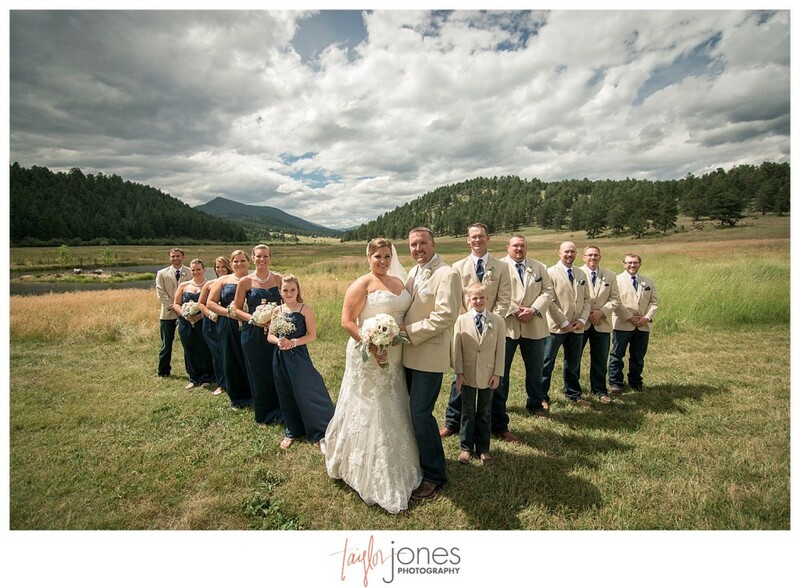 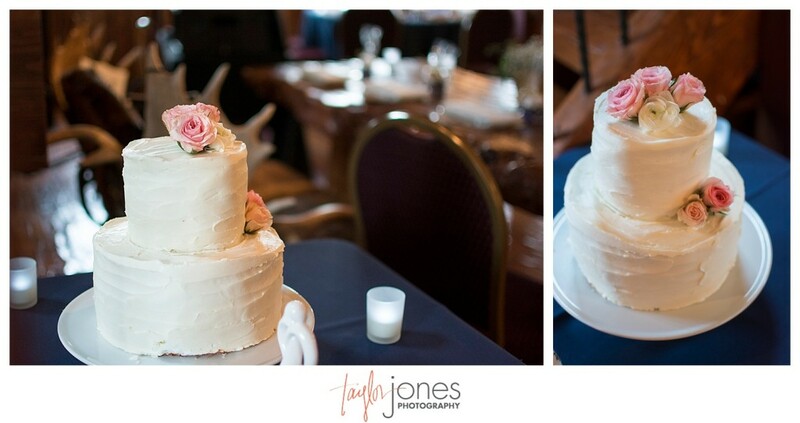 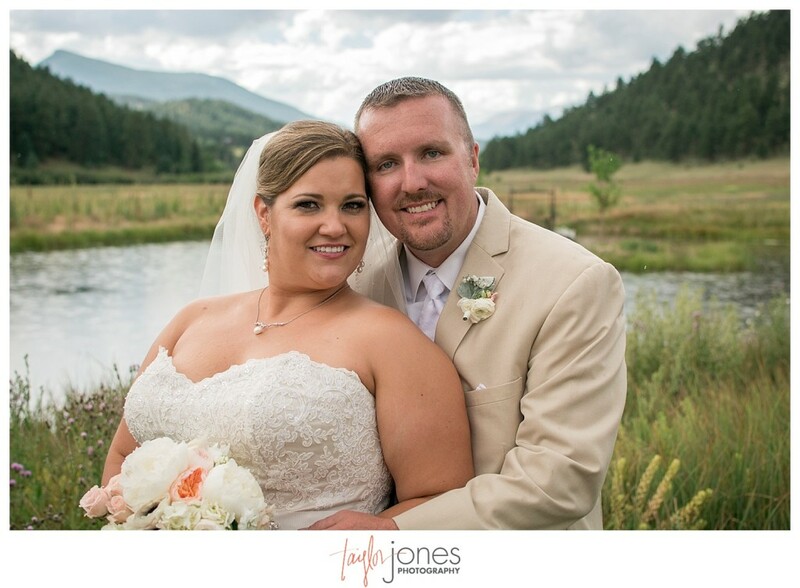 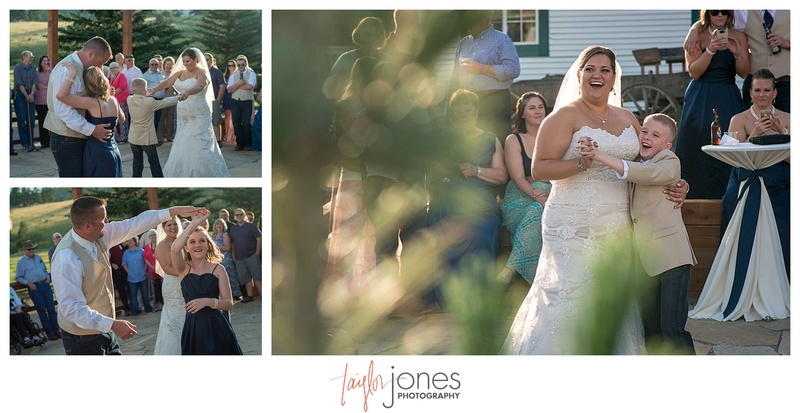 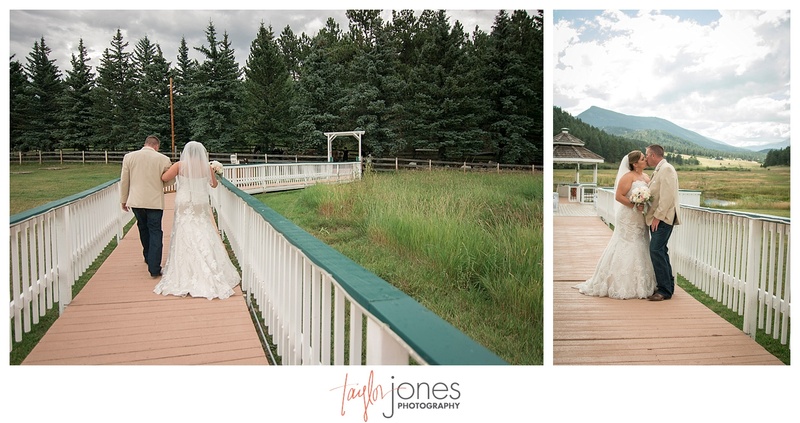 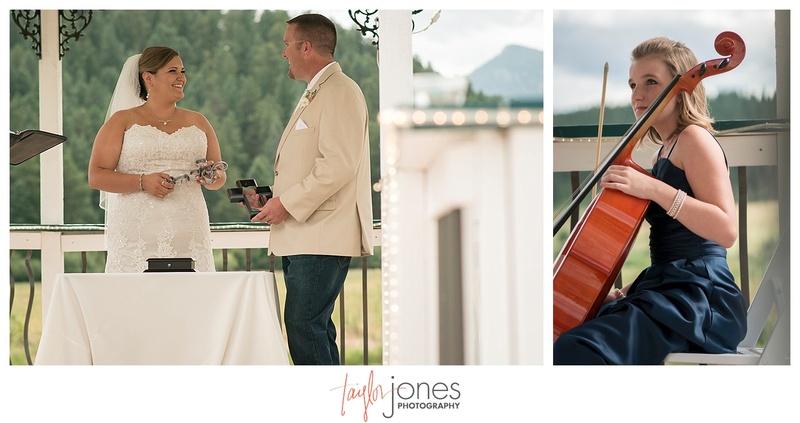 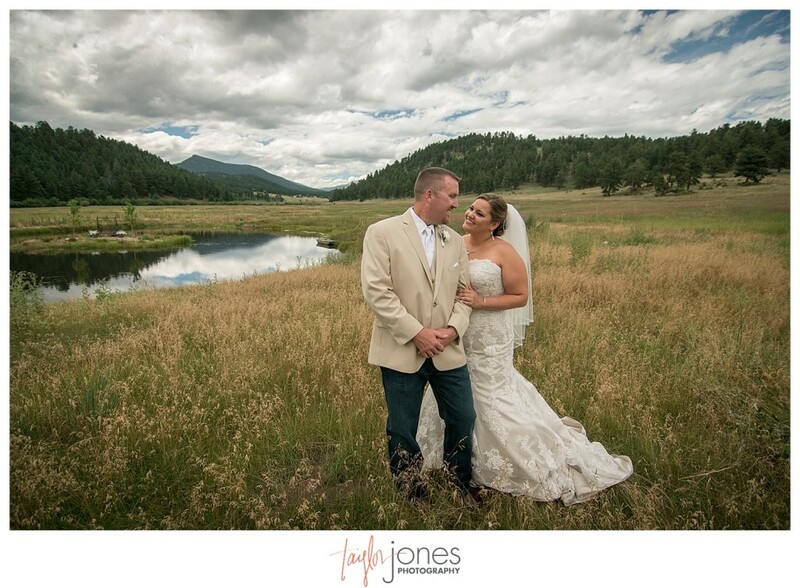 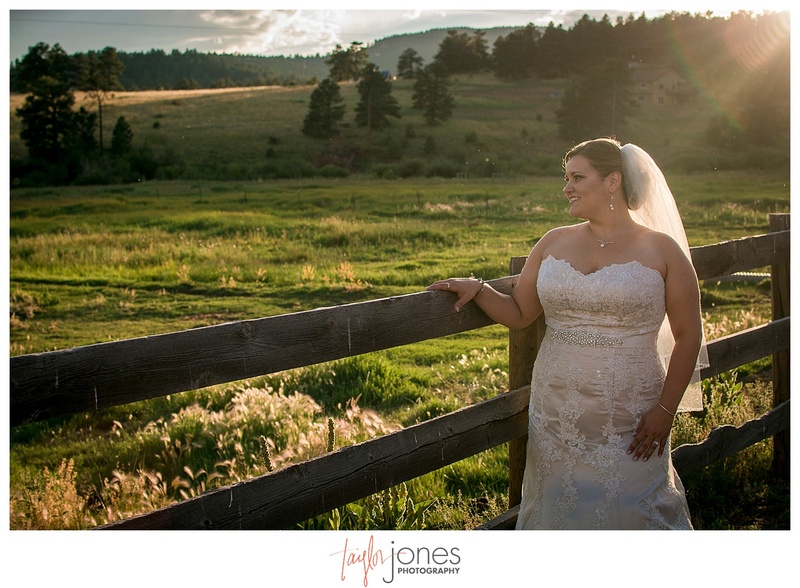 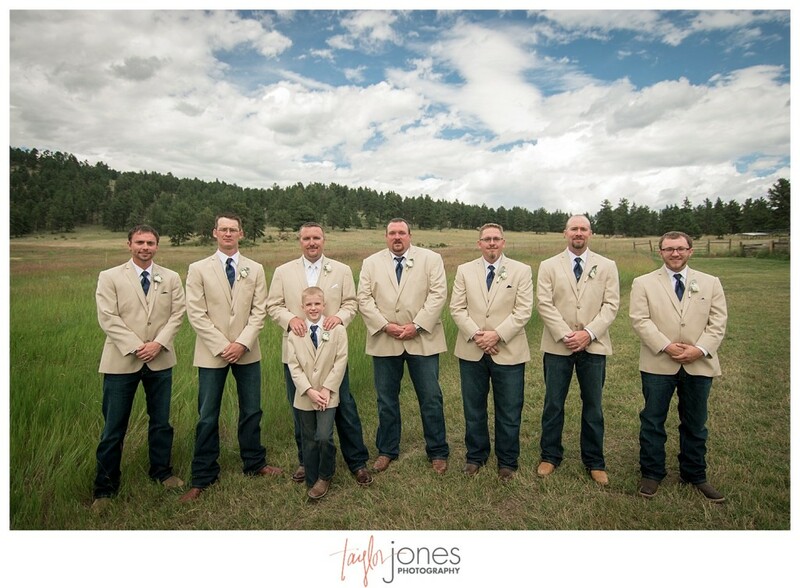 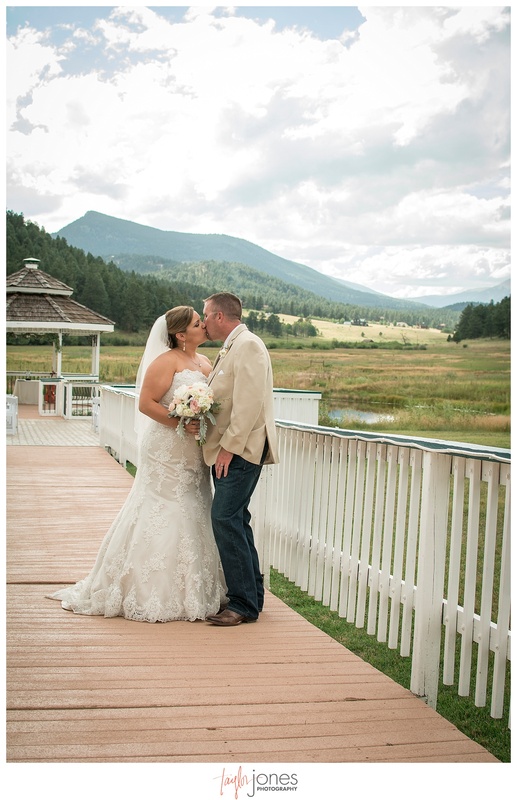 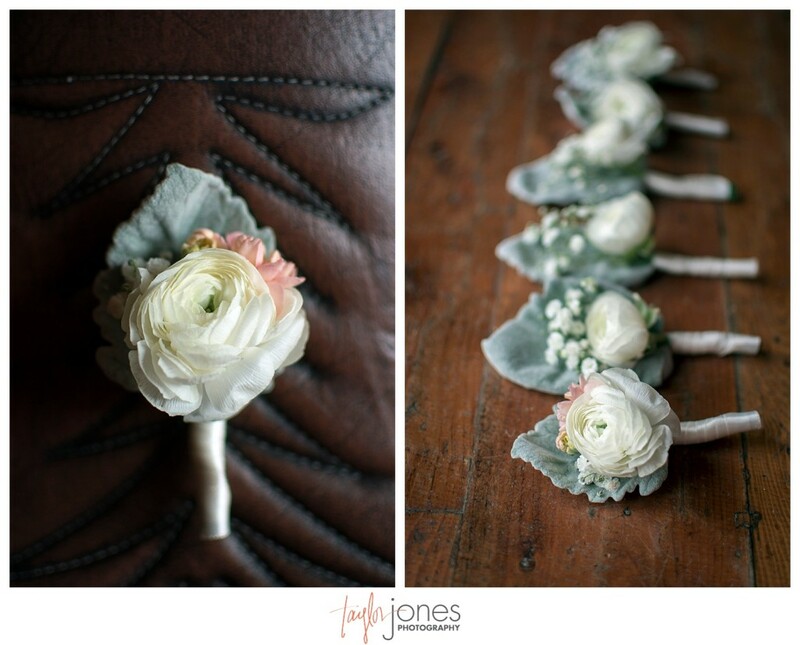 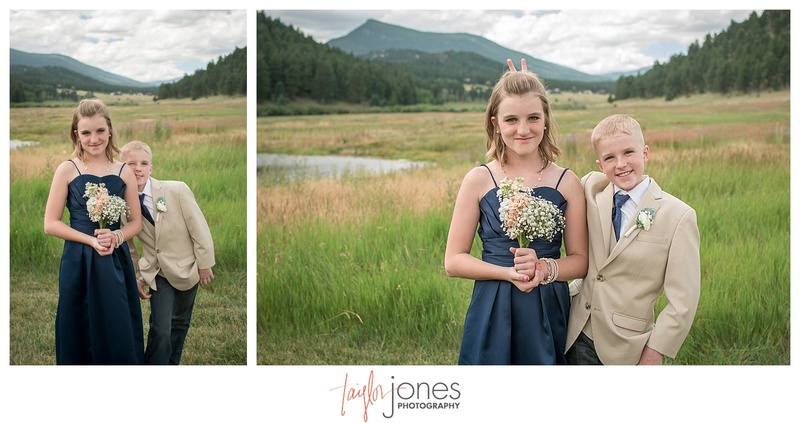 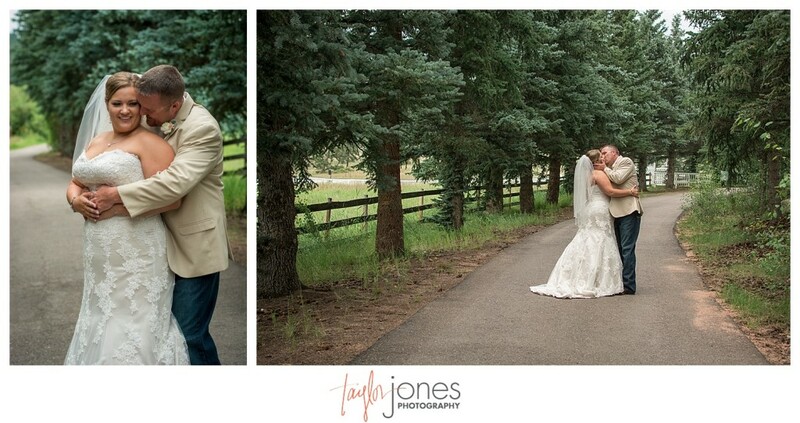 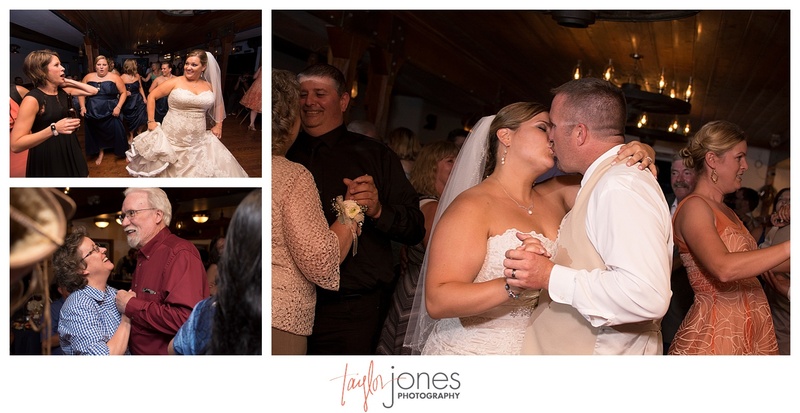 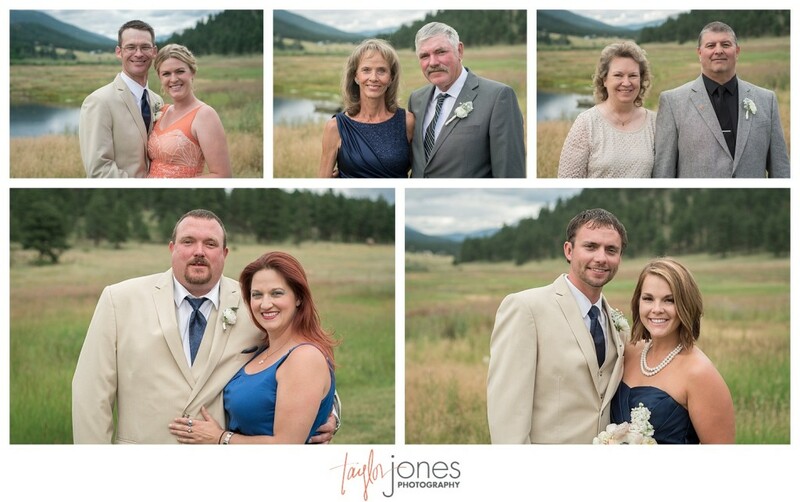 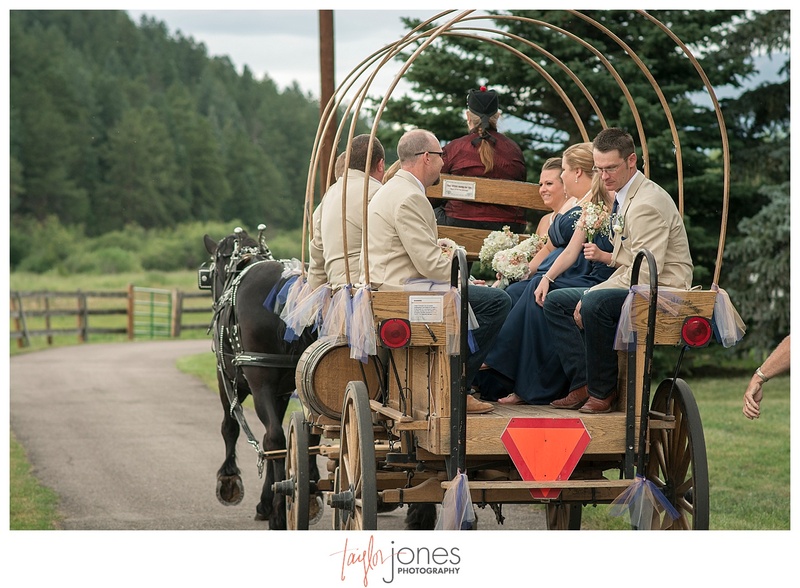 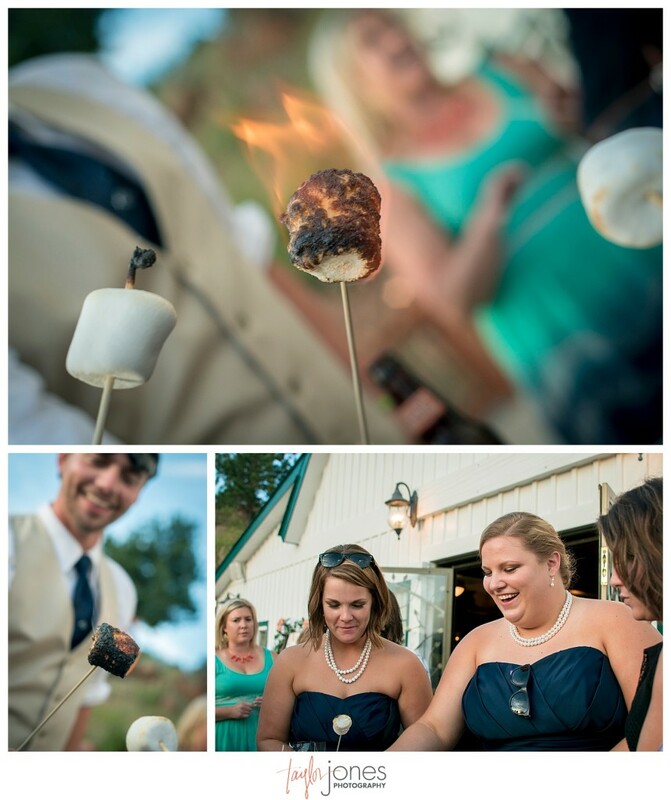 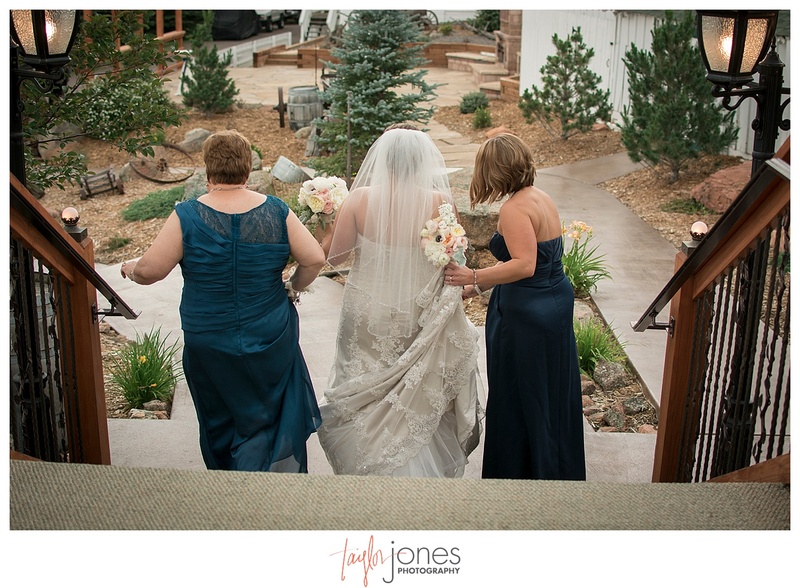 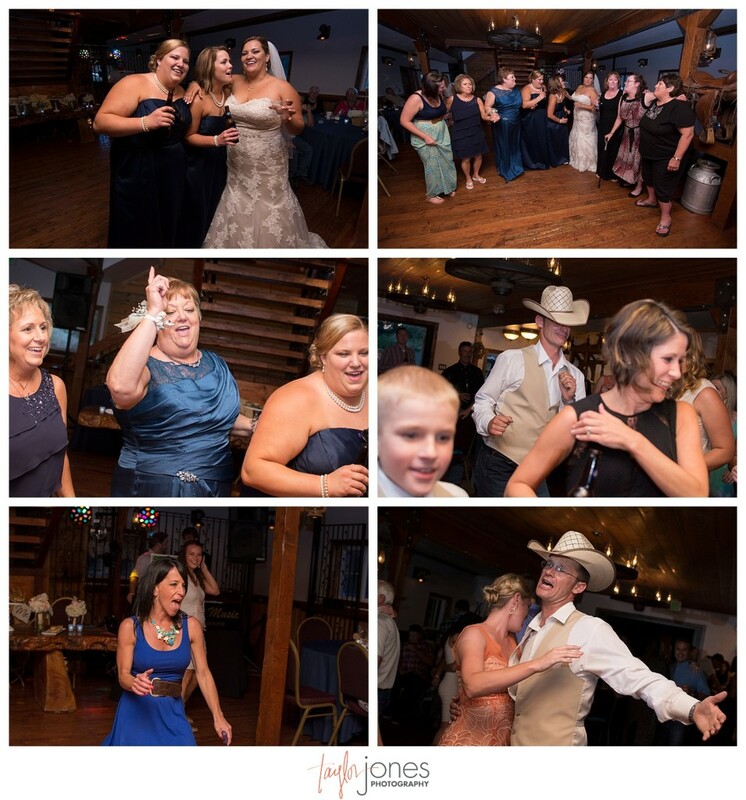 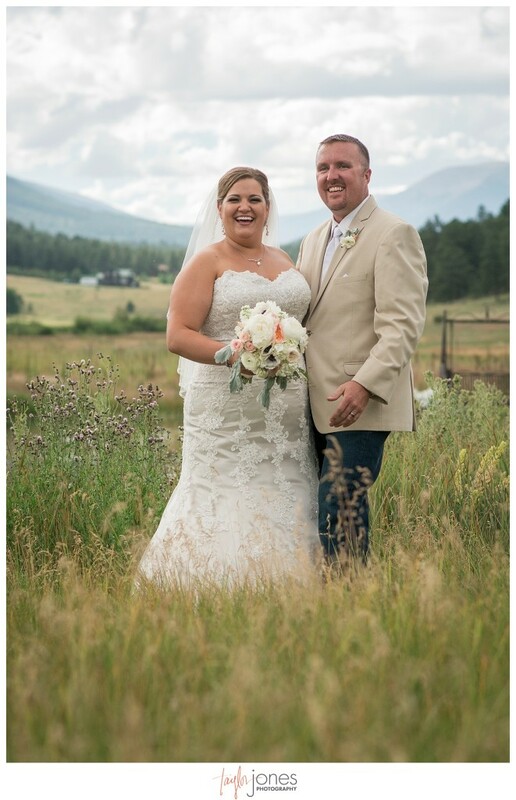 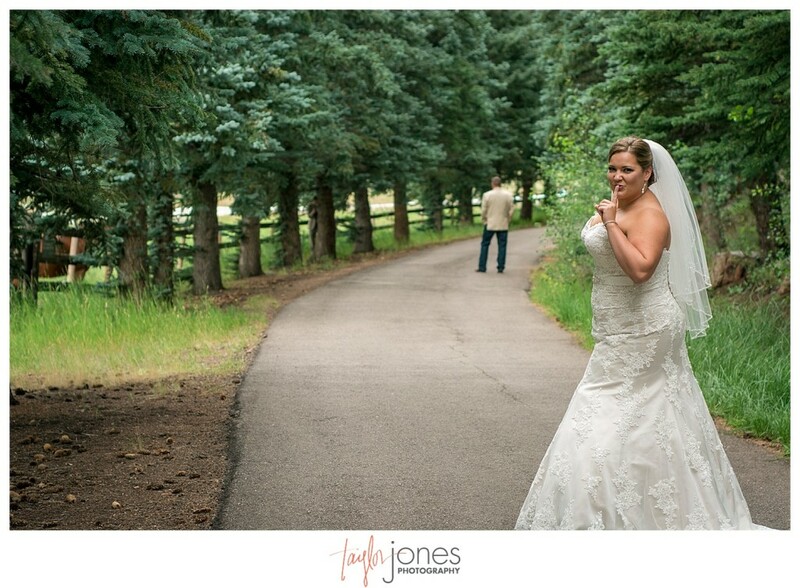 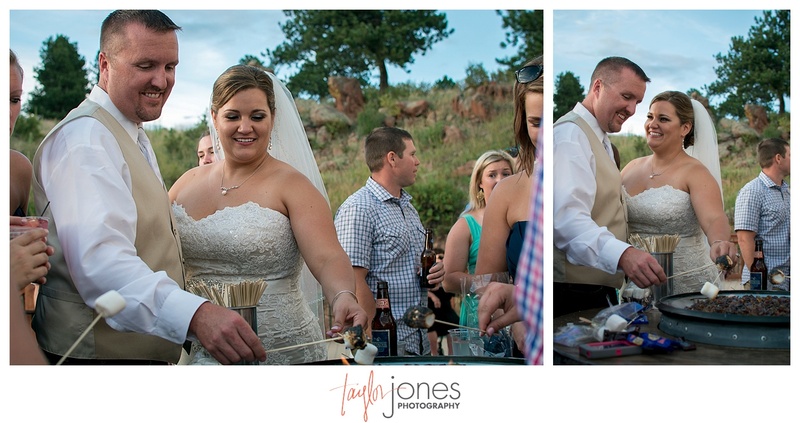 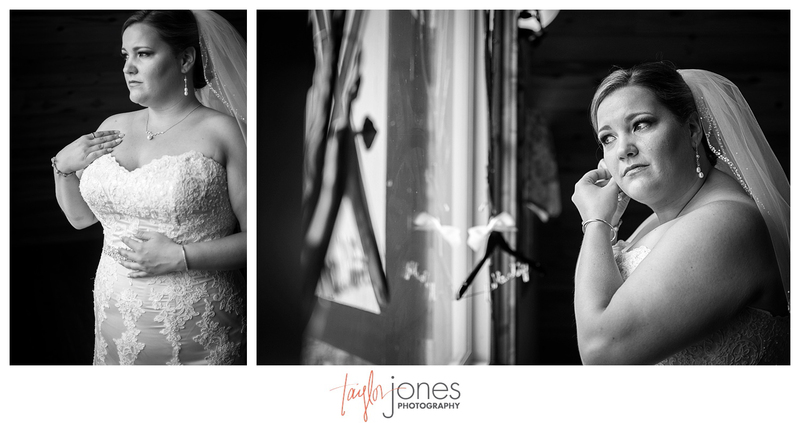 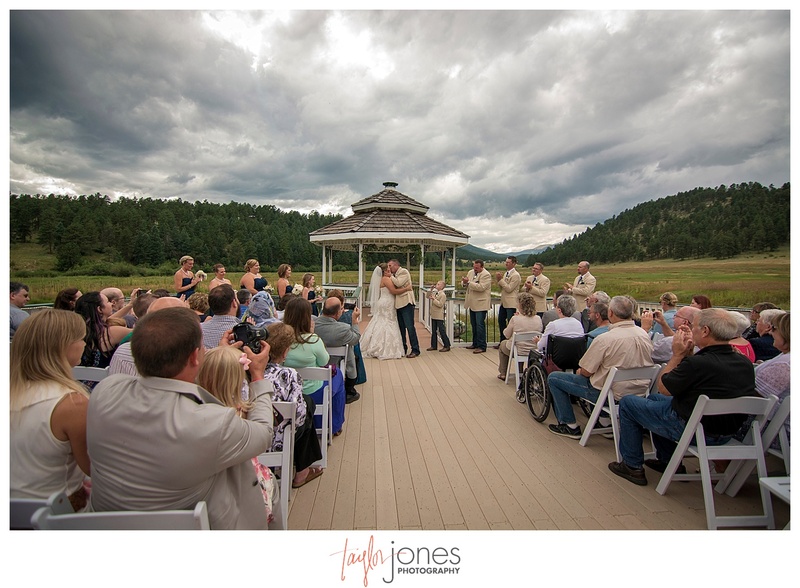 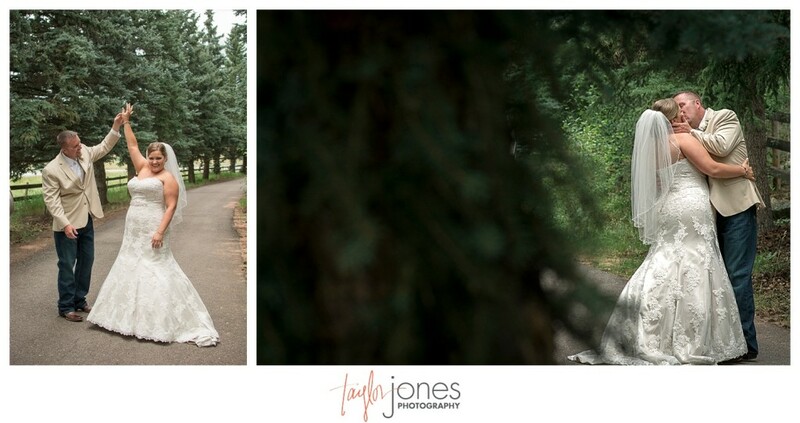 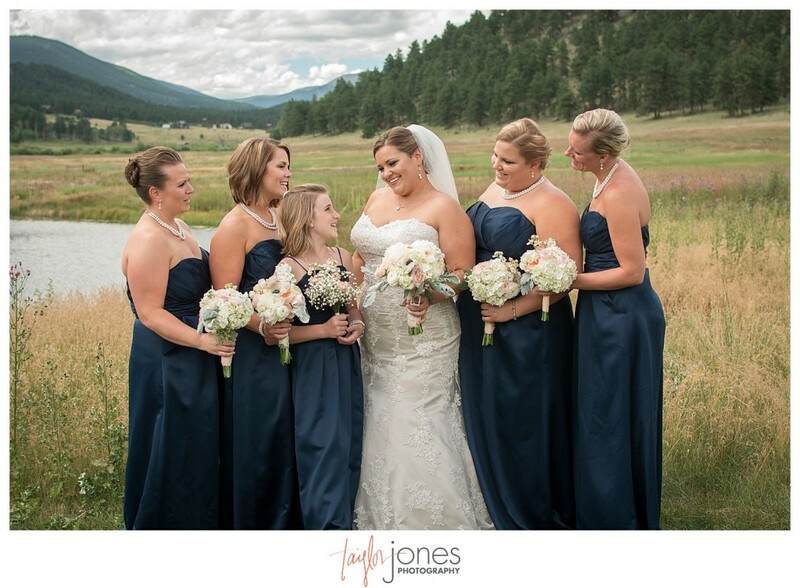 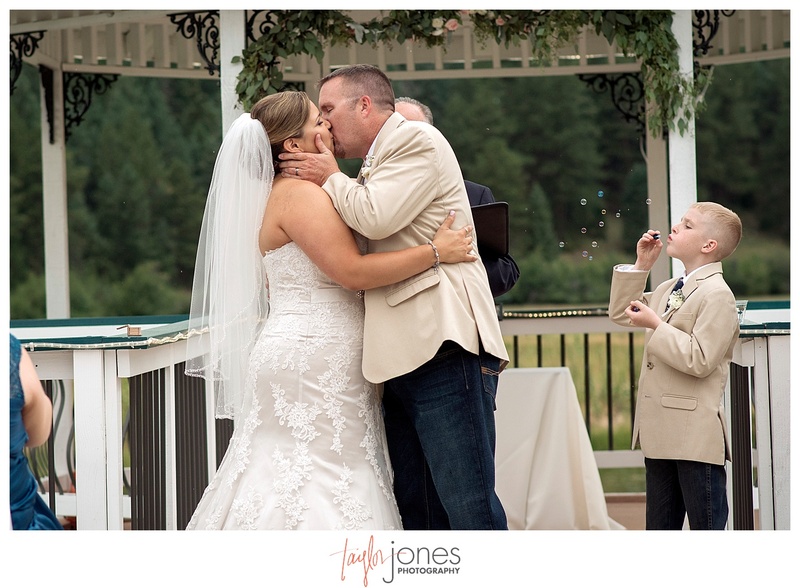 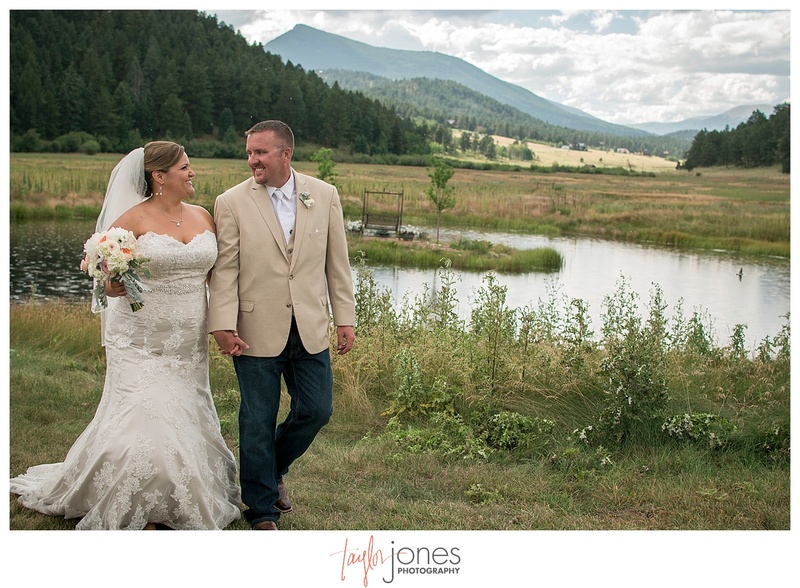 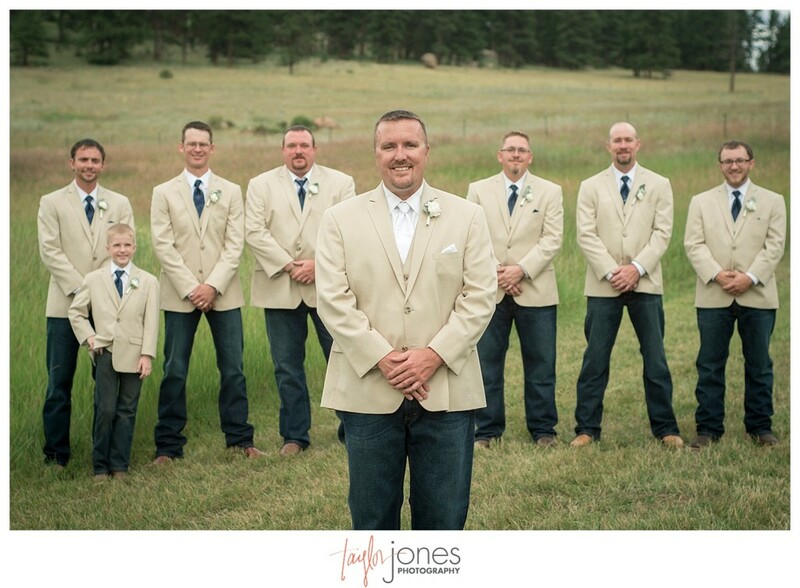 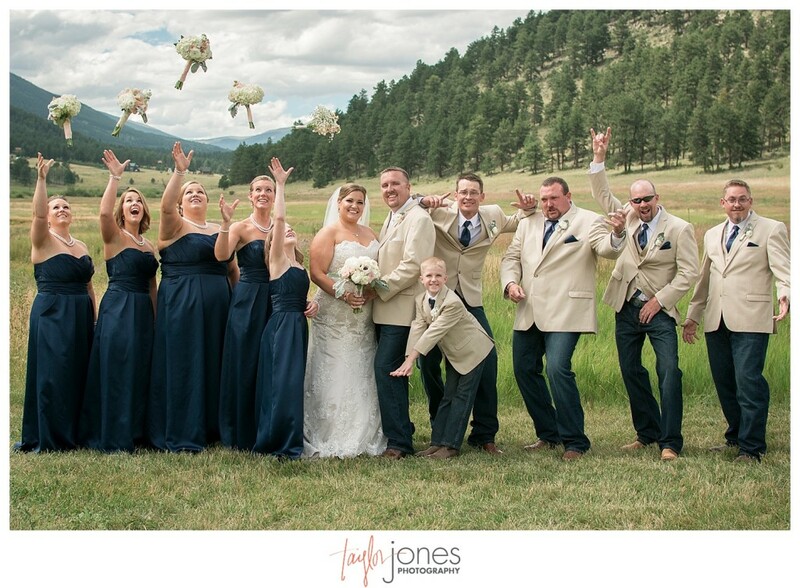 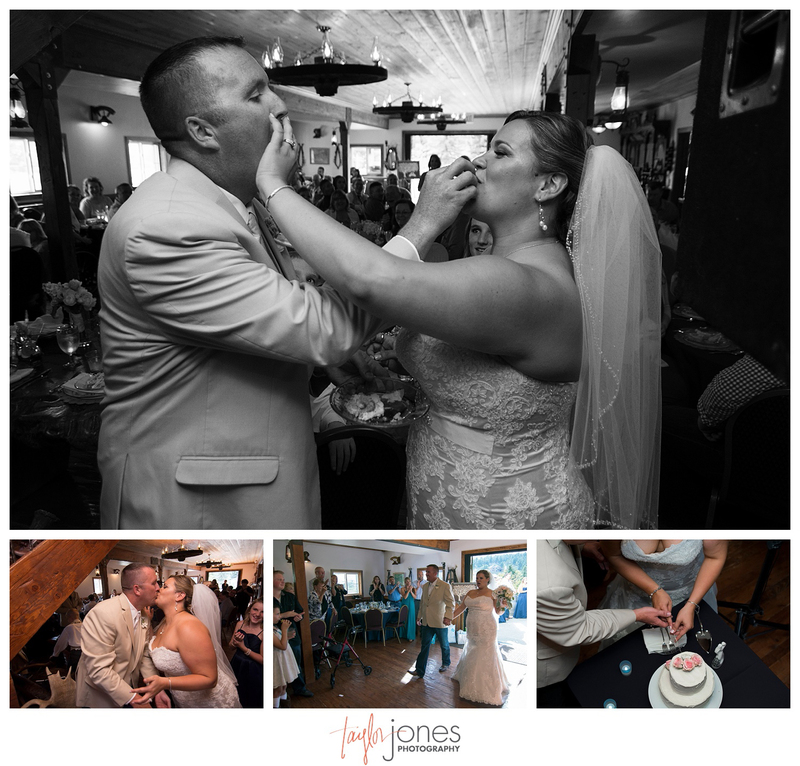 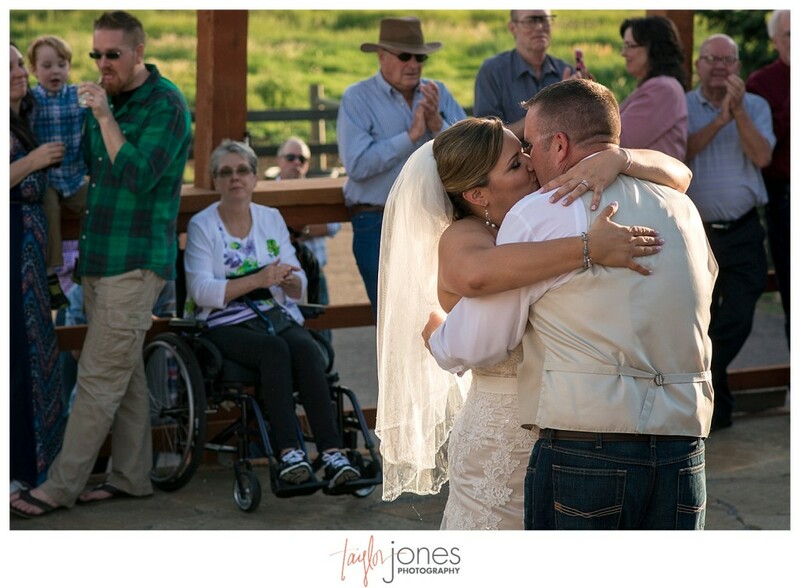 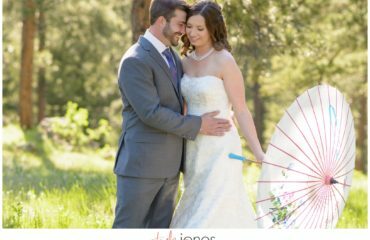 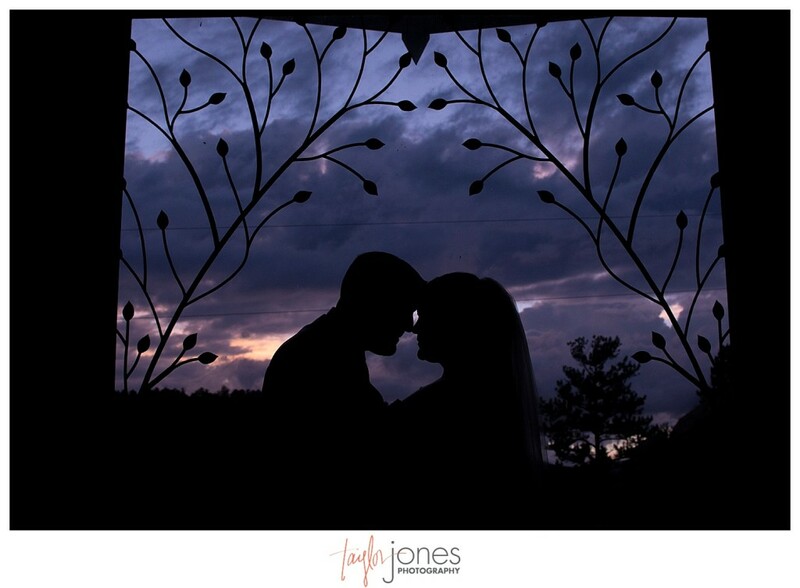 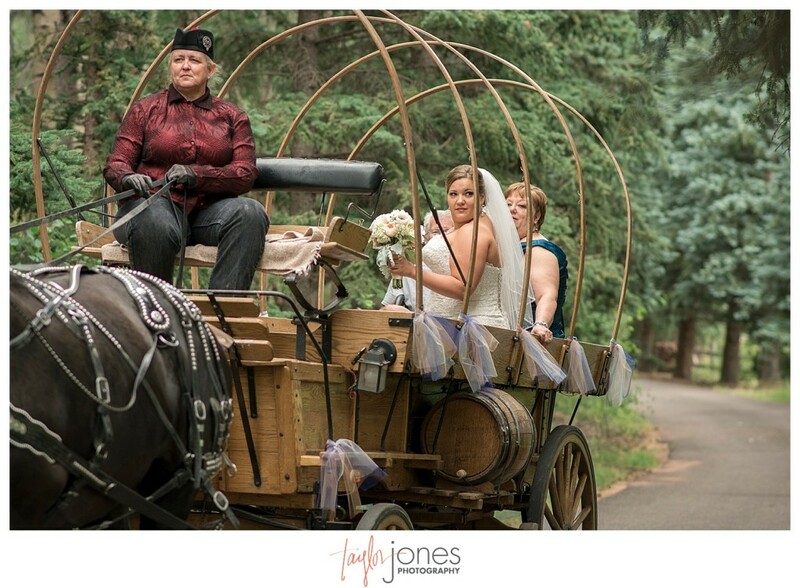 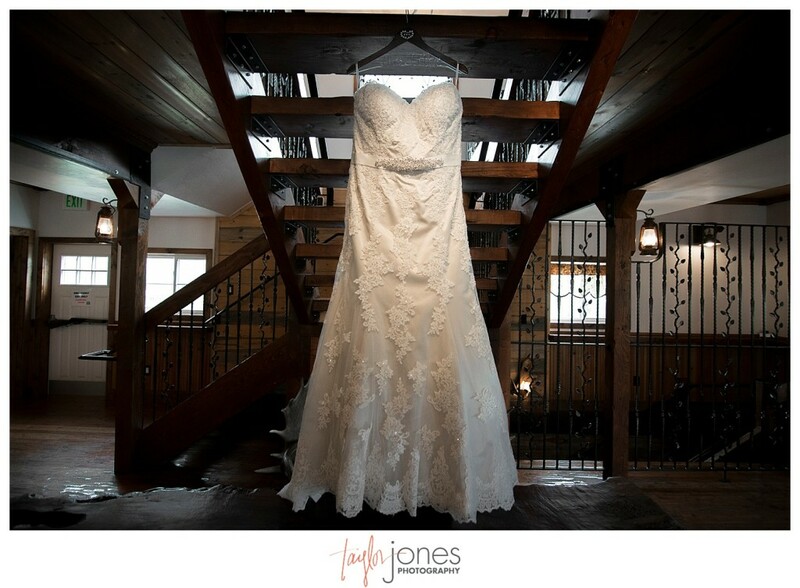 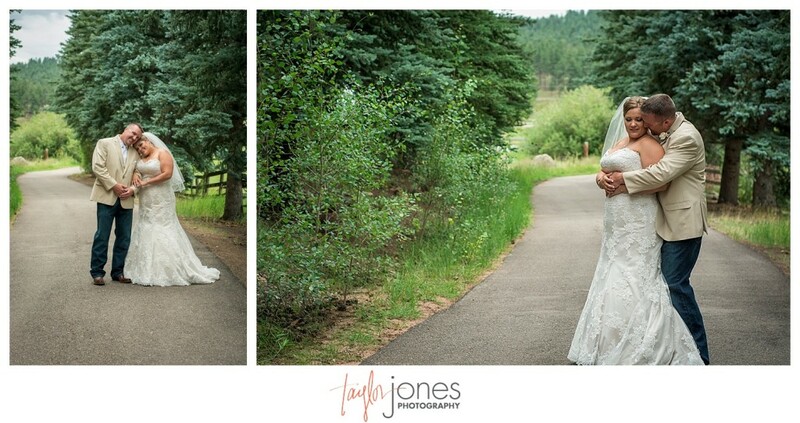 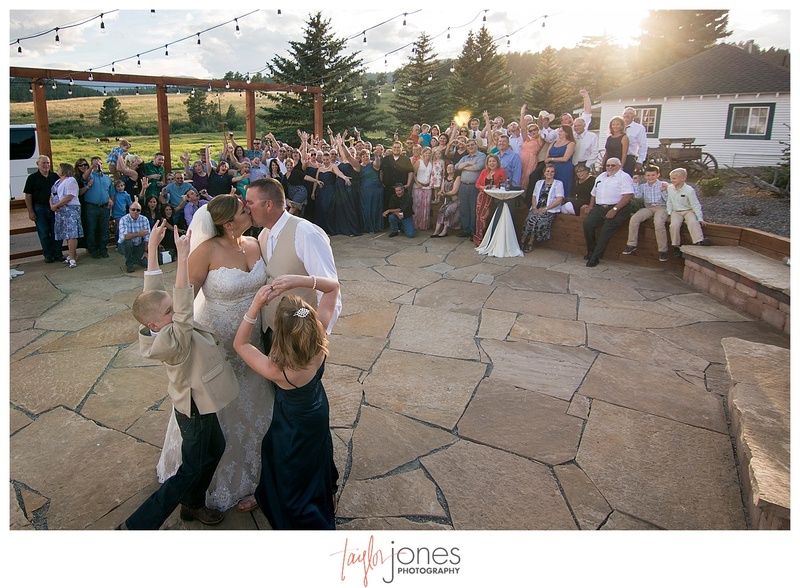 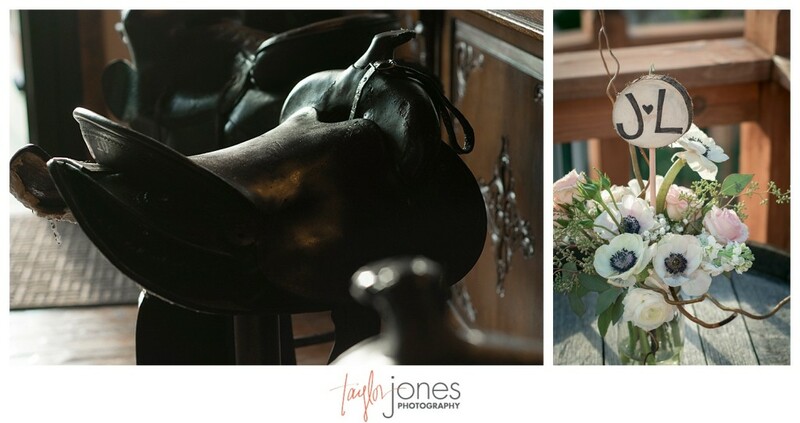 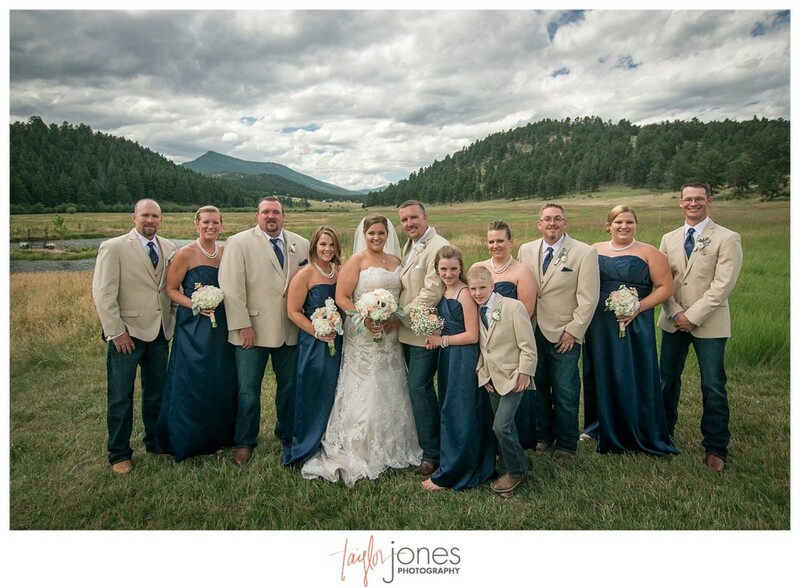 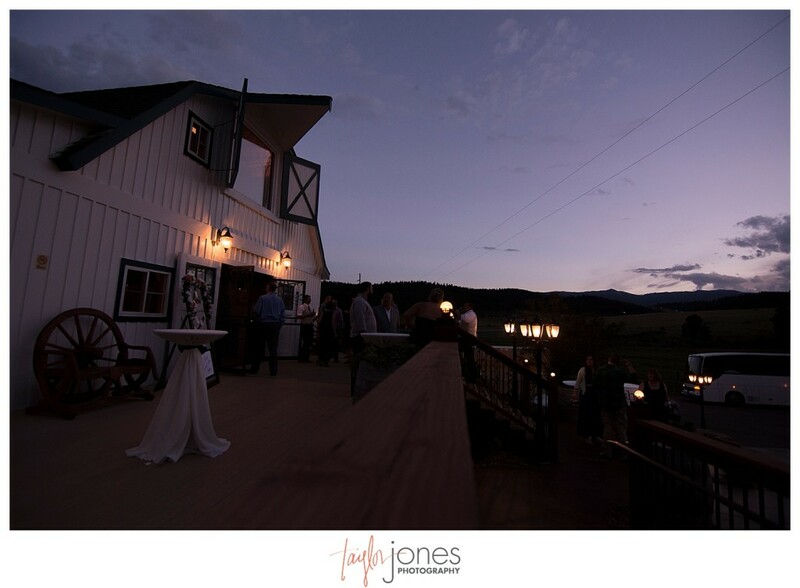 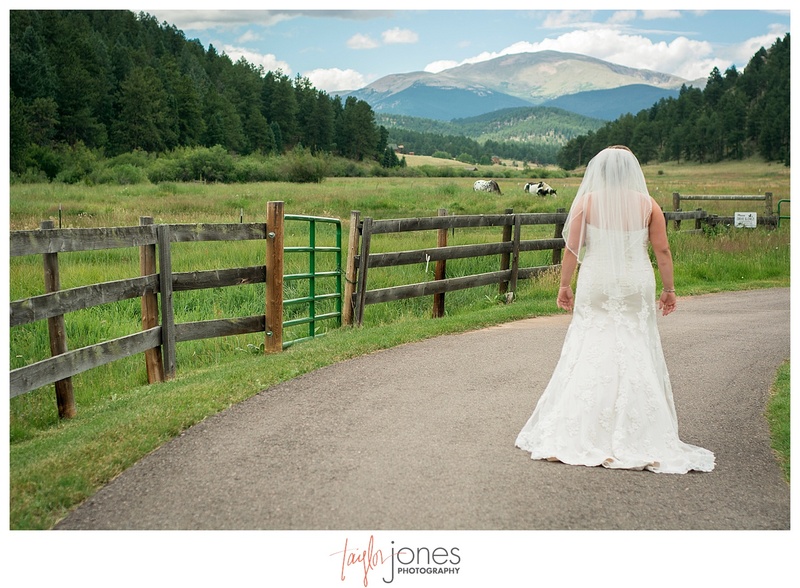 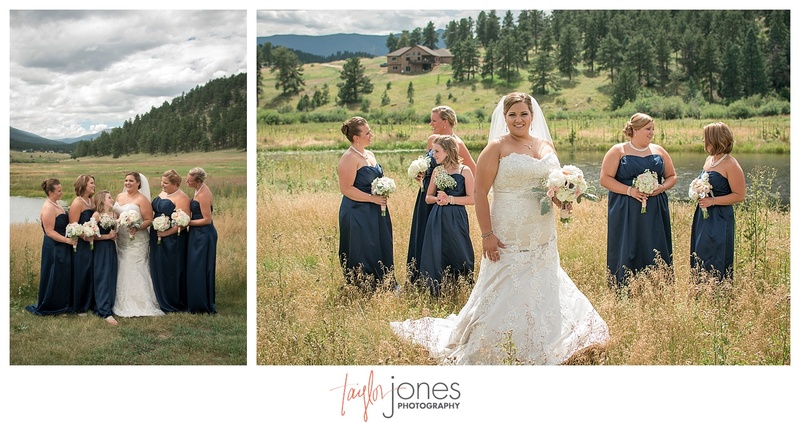 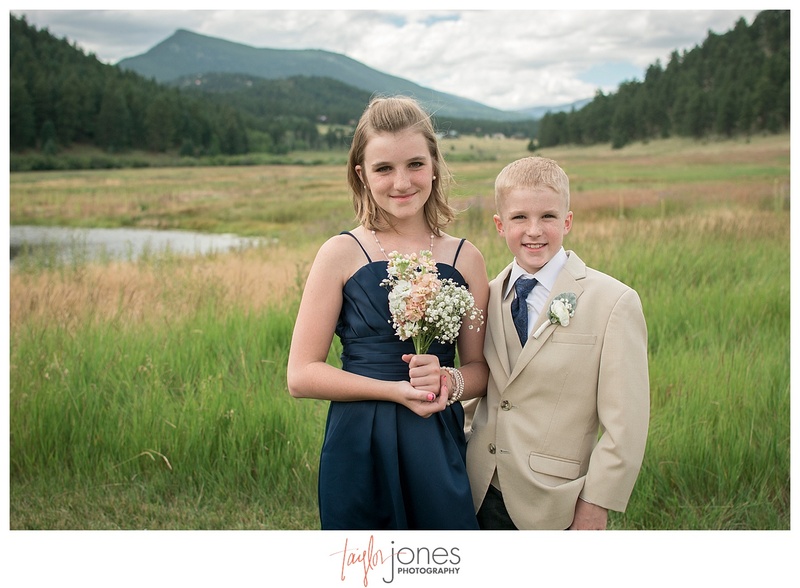 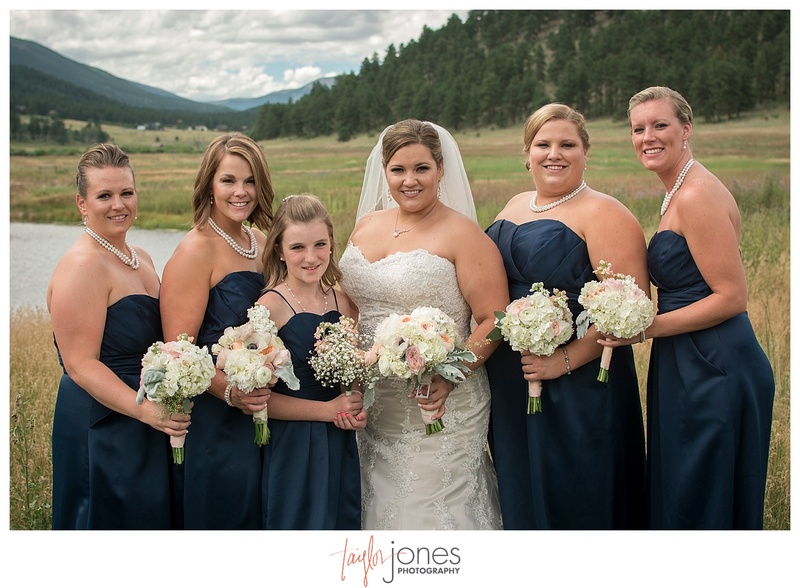 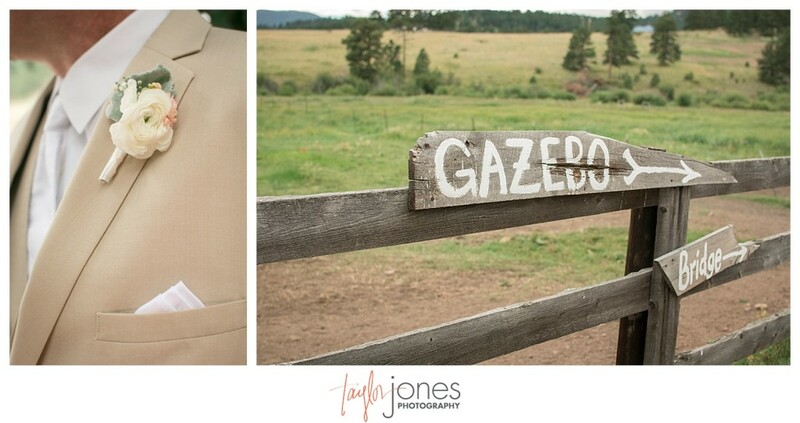 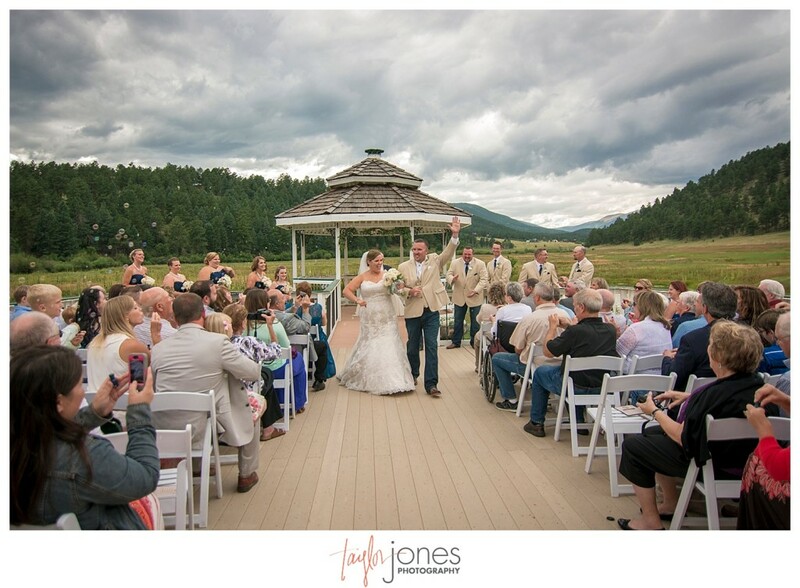 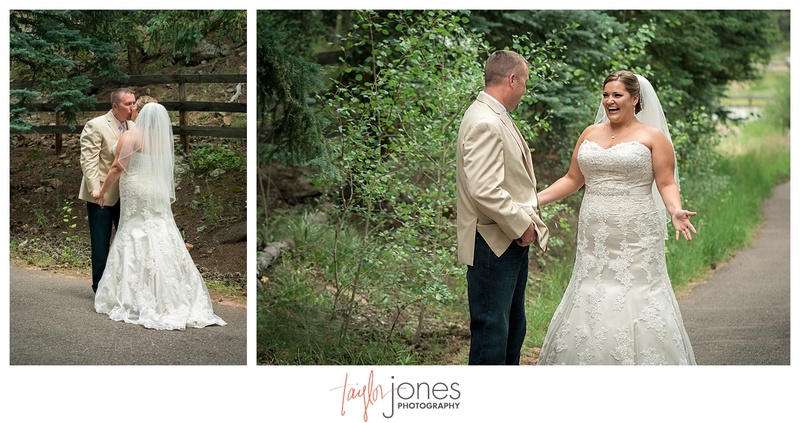 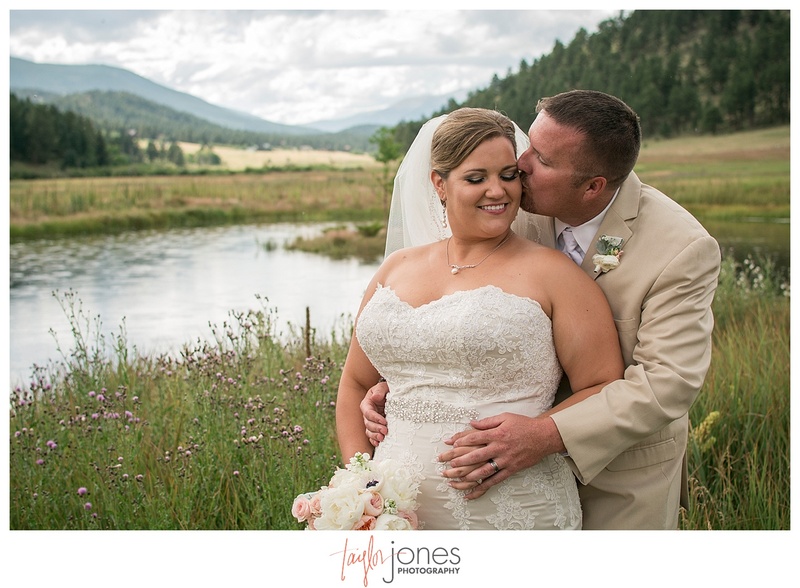 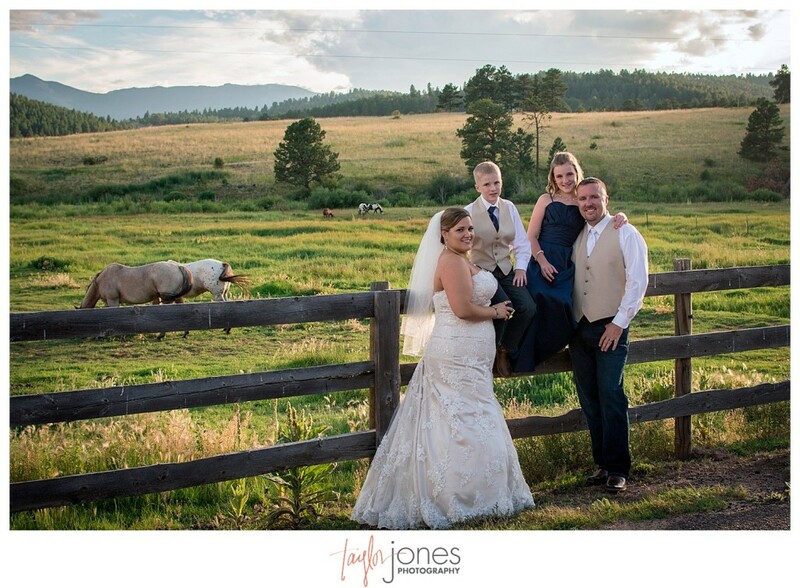 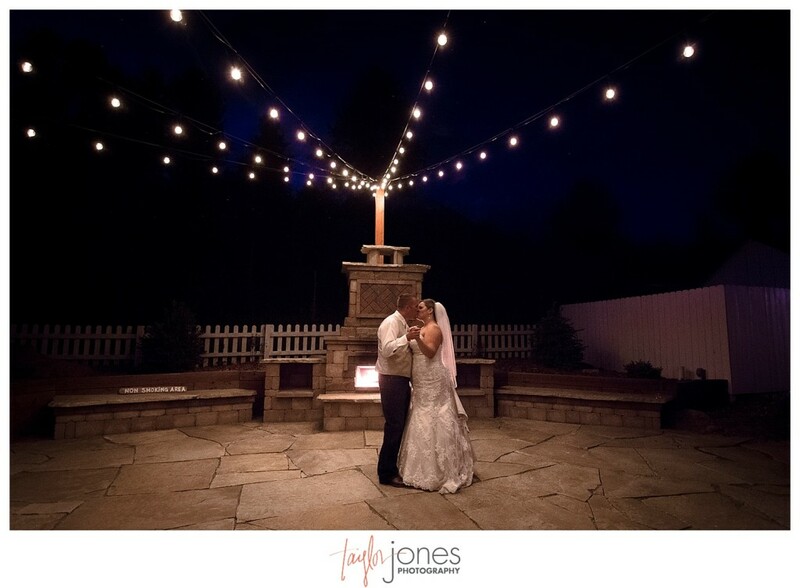 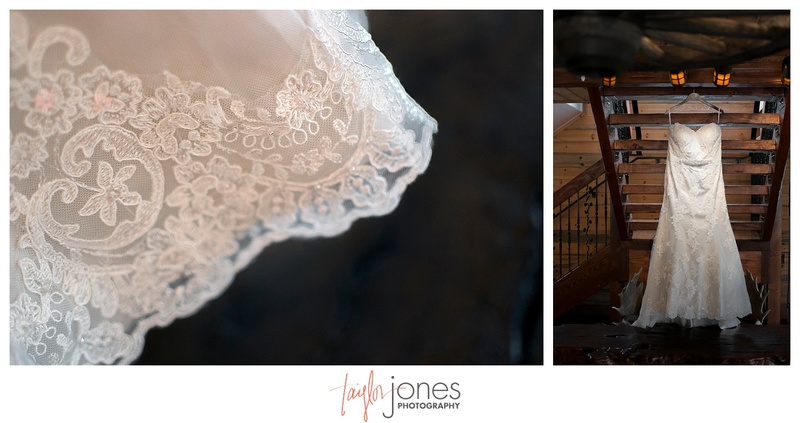 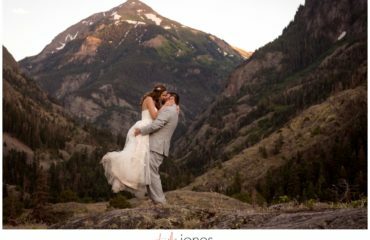 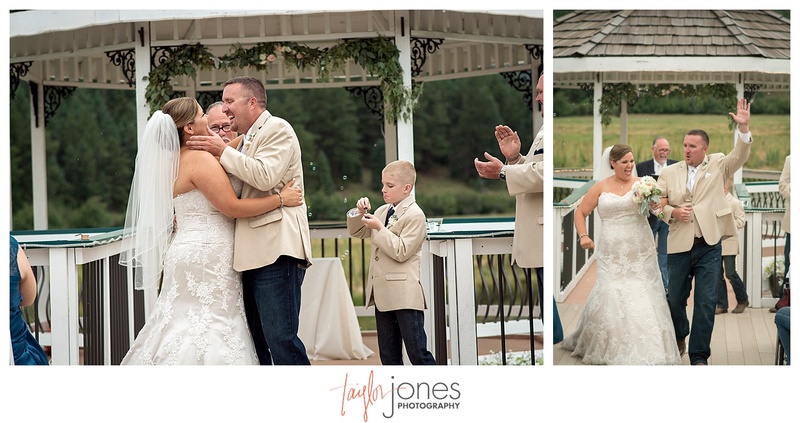 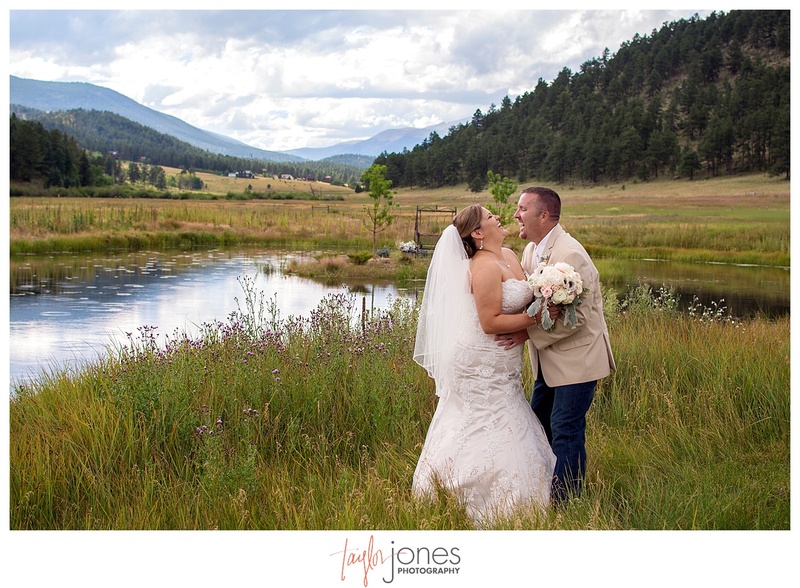 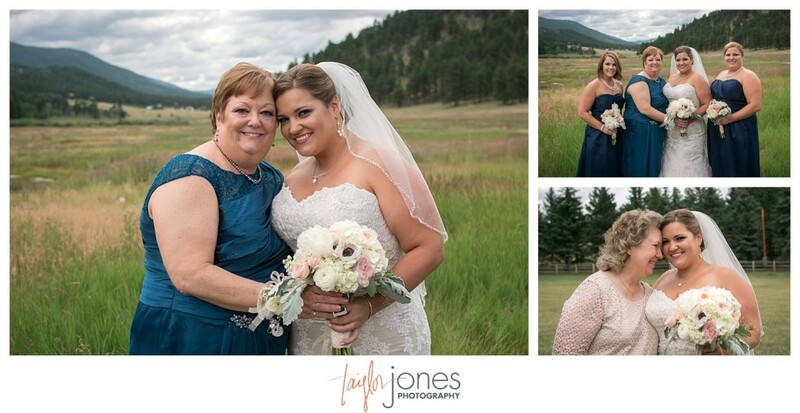 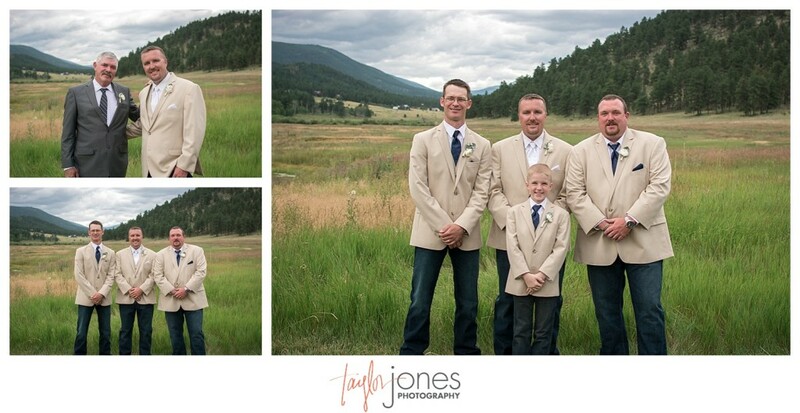 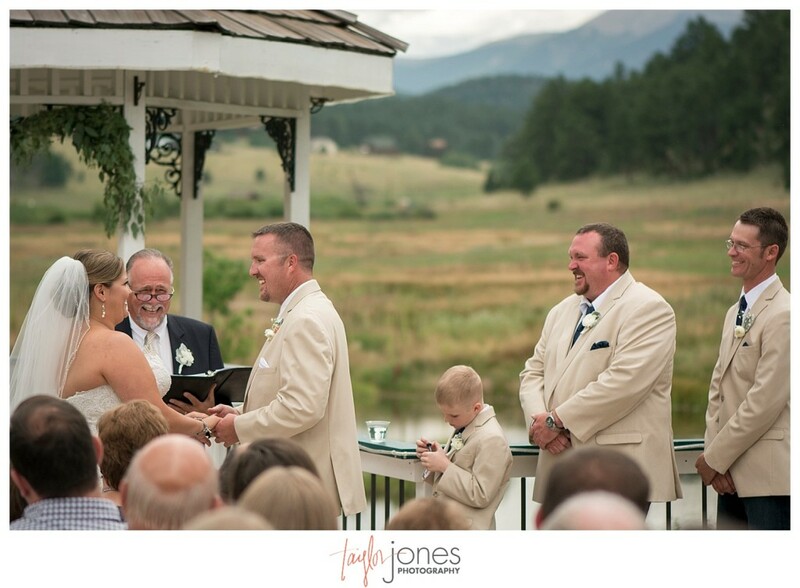 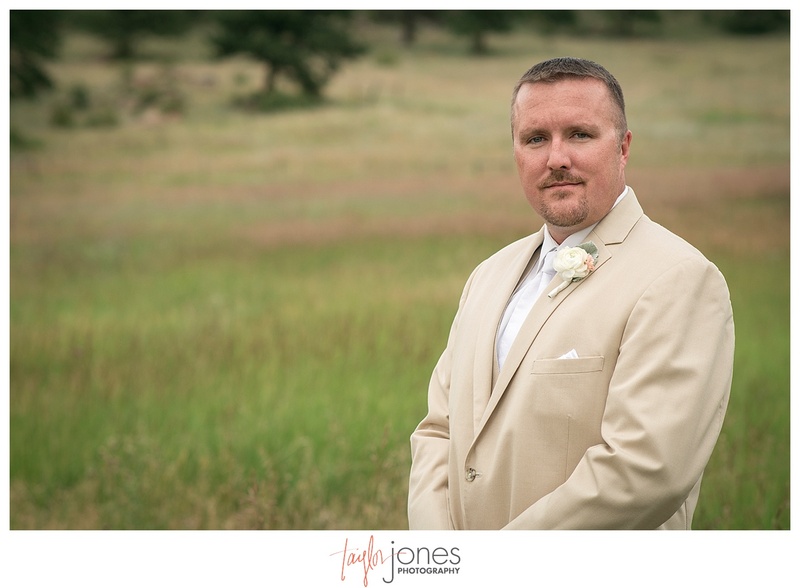 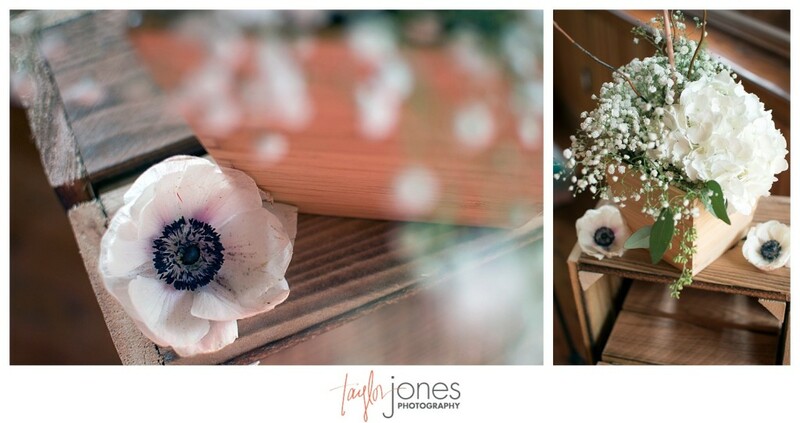 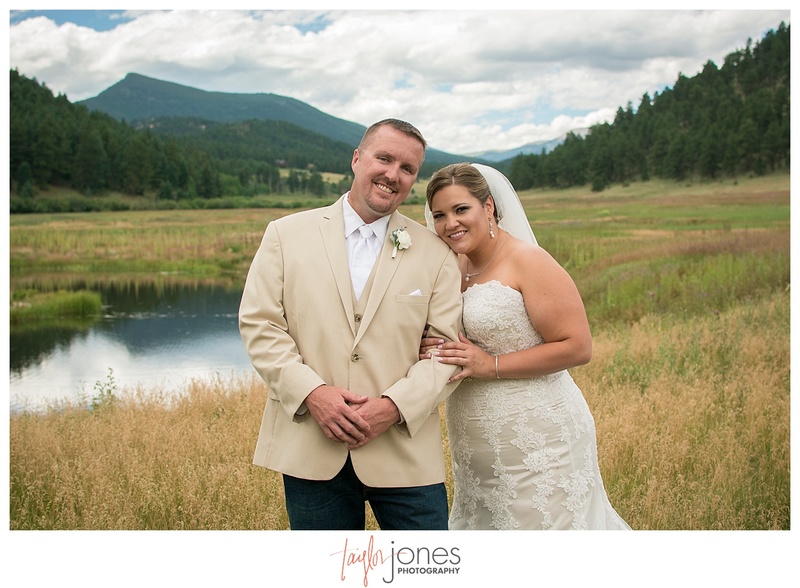 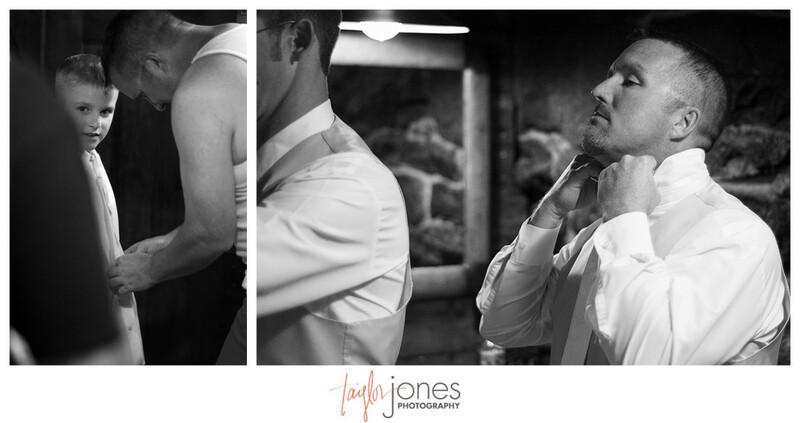 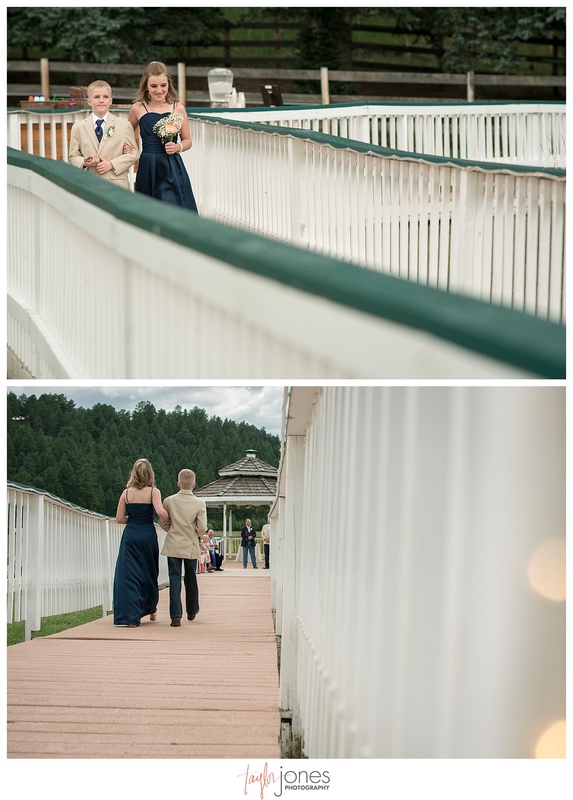 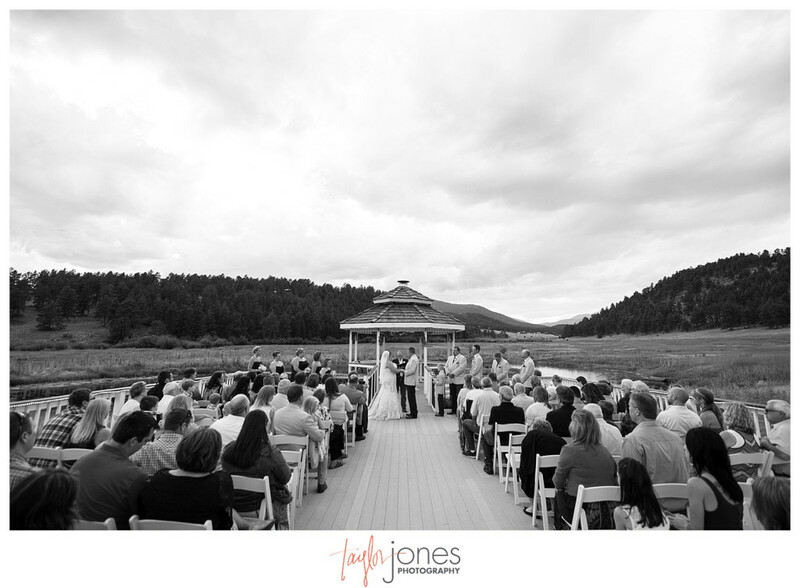 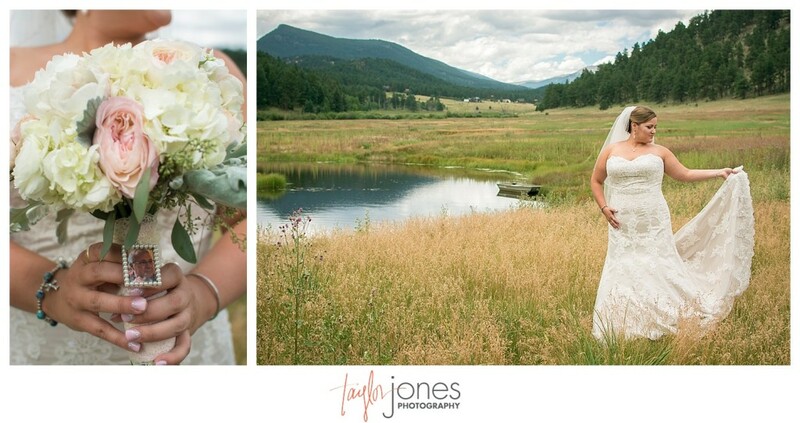 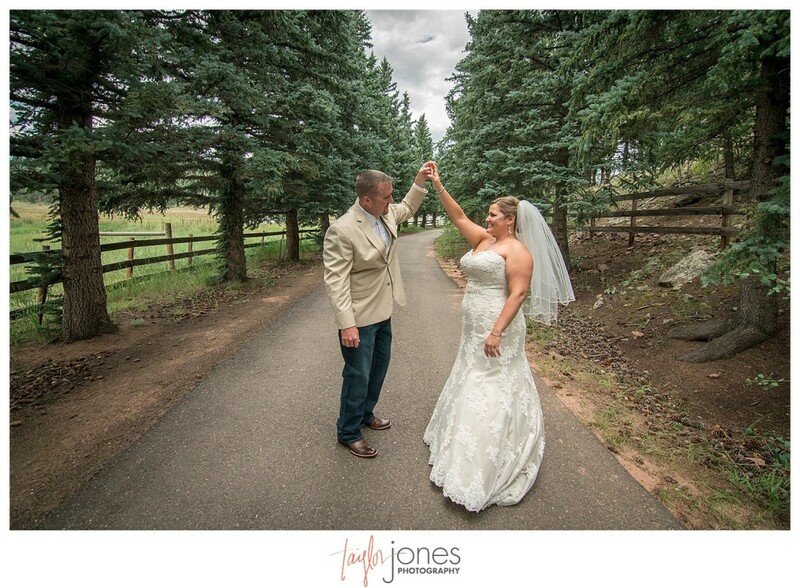 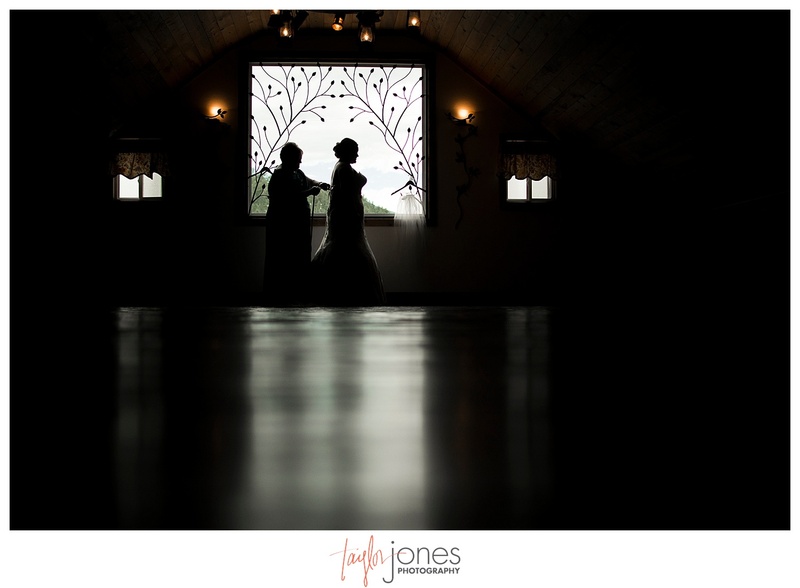 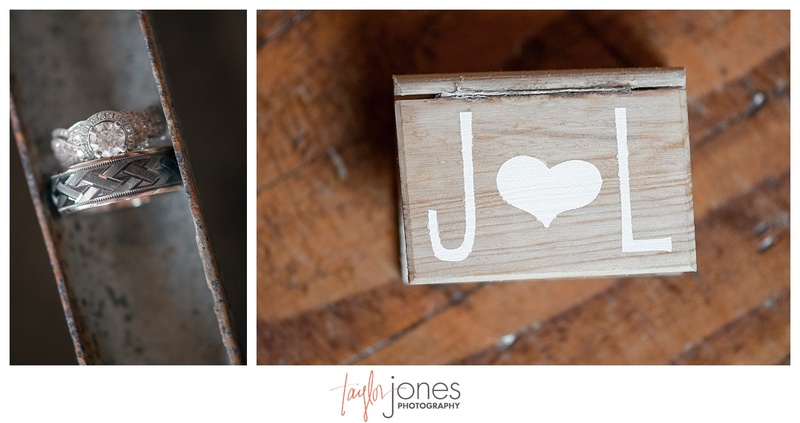 We loved being a part of every second of their amazing and intimate wedding day in Pine, Colorado. 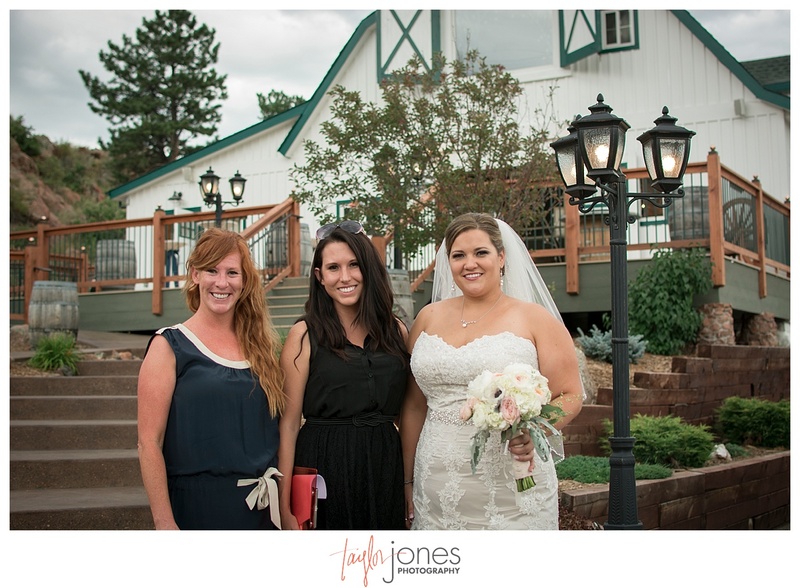 Thank you two for having us be there with you two! 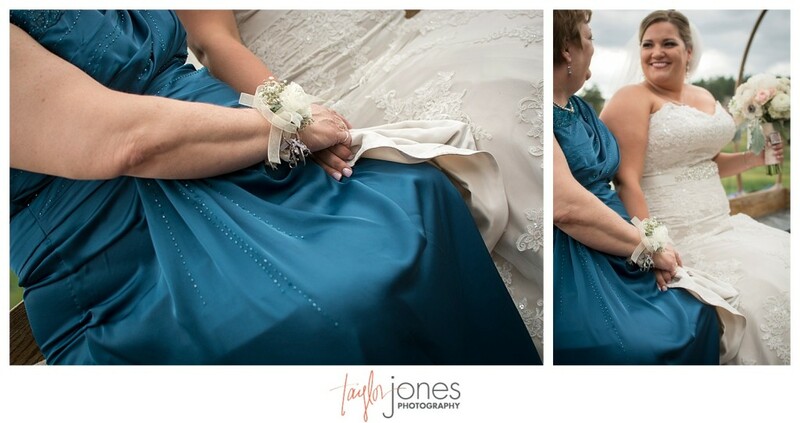 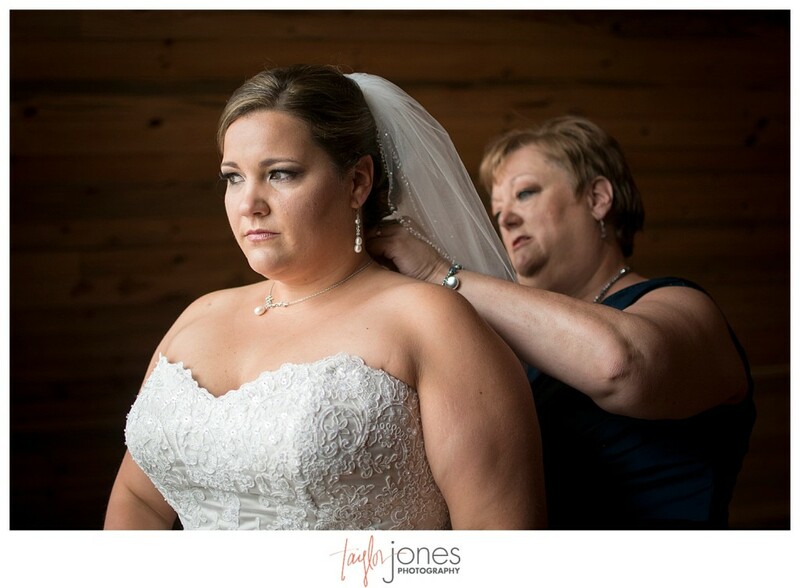 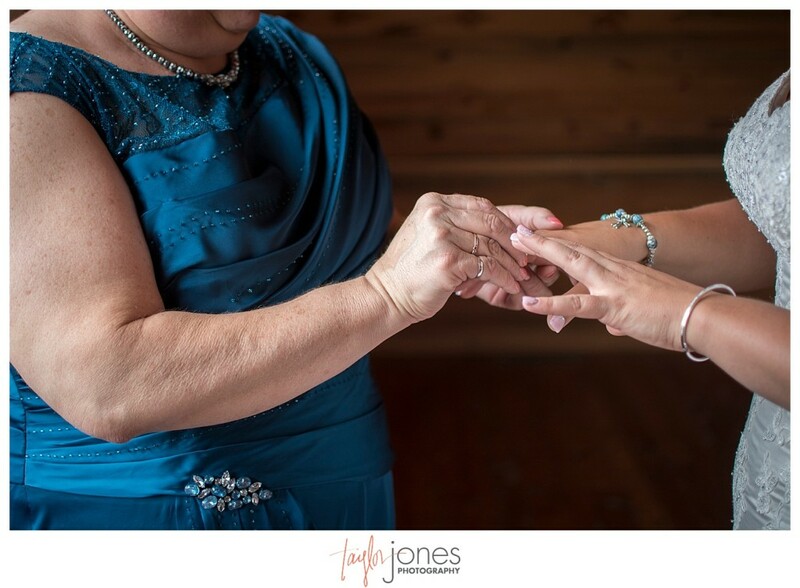 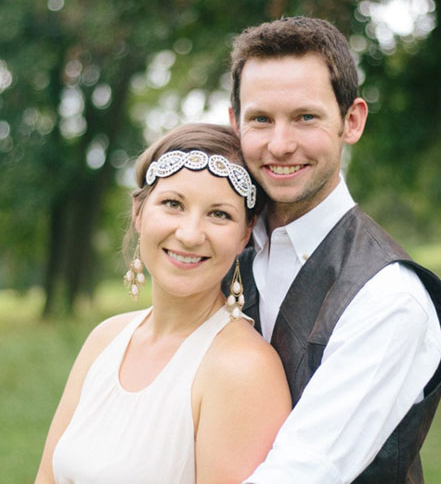 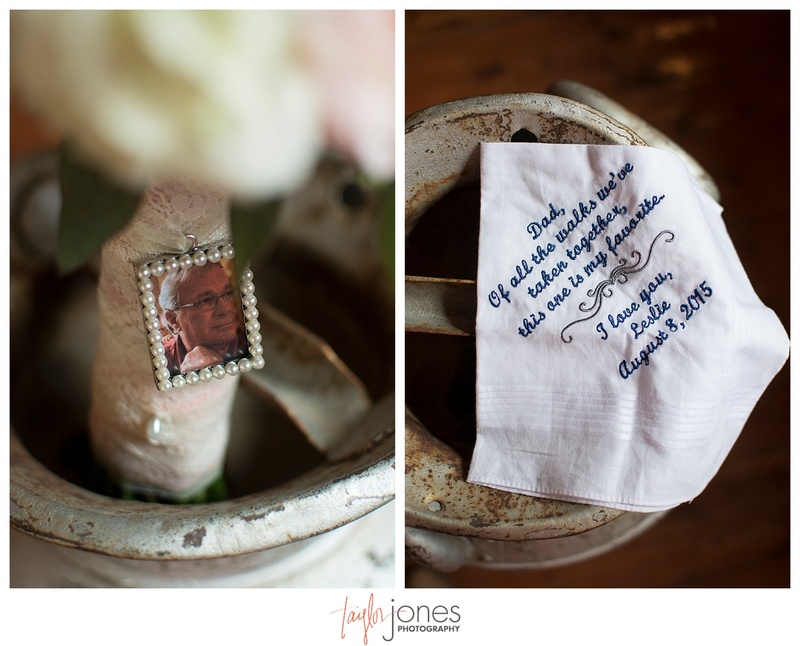 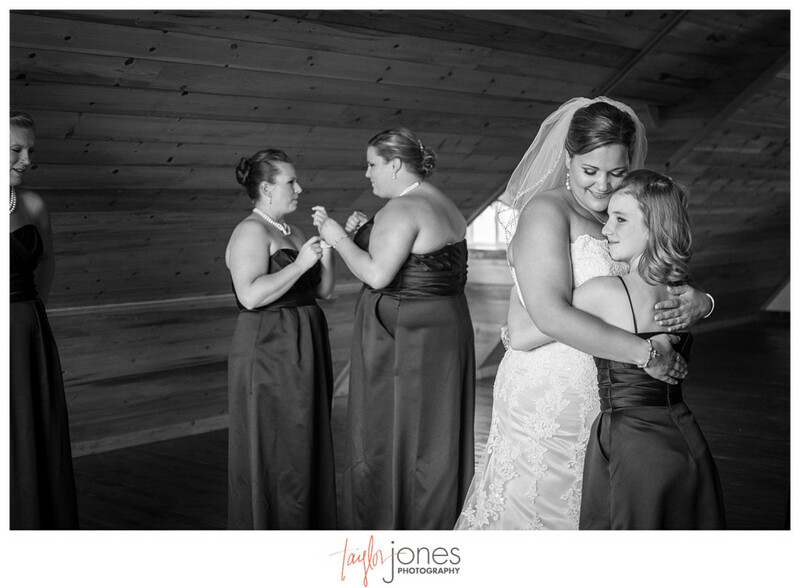 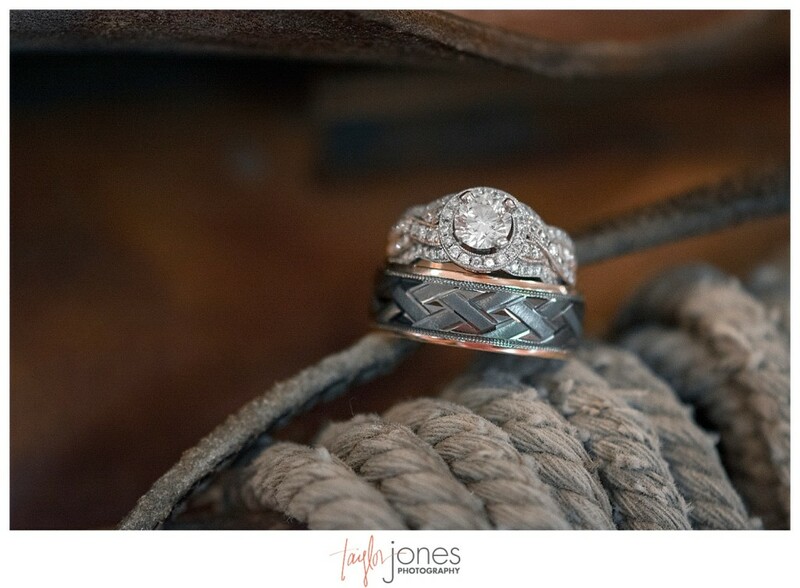 Things We Love :: Leslie wore her father’s wedding band the entire wedding day. 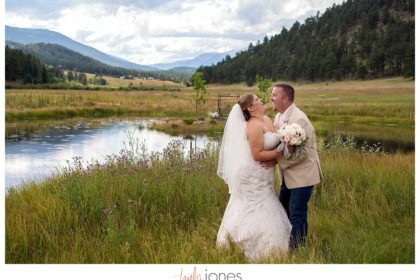 • The union of families as Leslie became a mother to Alyson and Ethan. 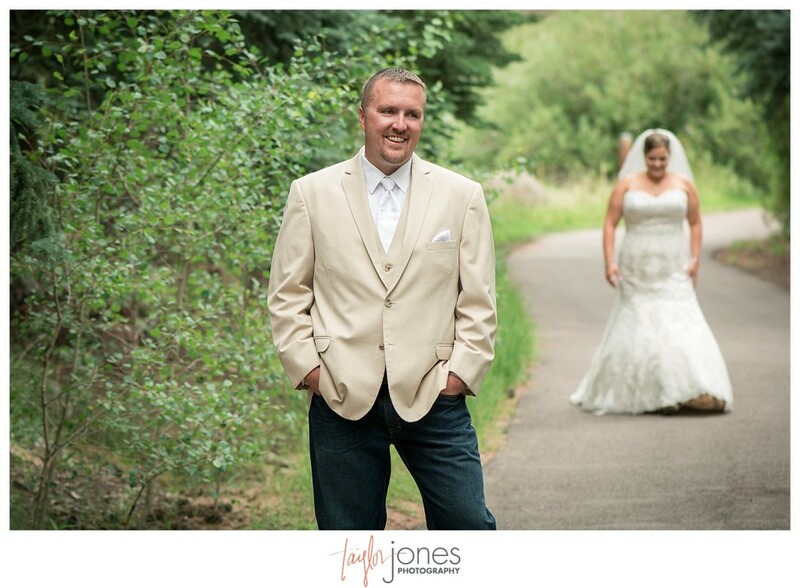 • Jeremy’s unstoppable joking and humor all day long. 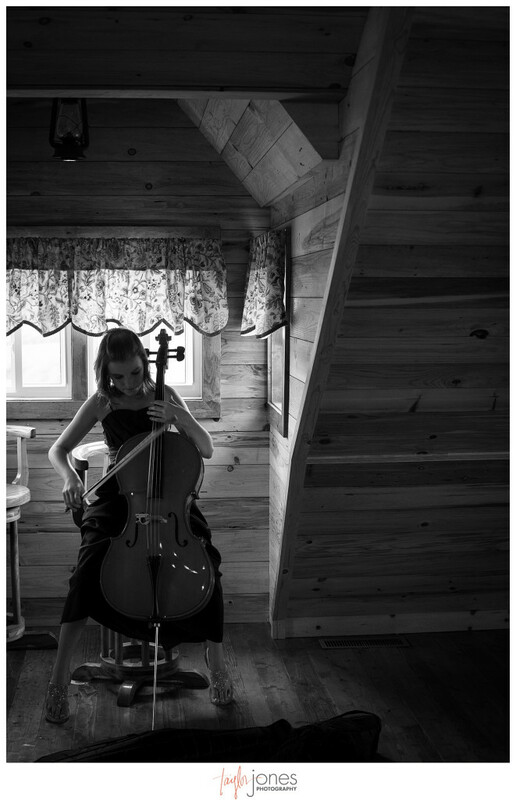 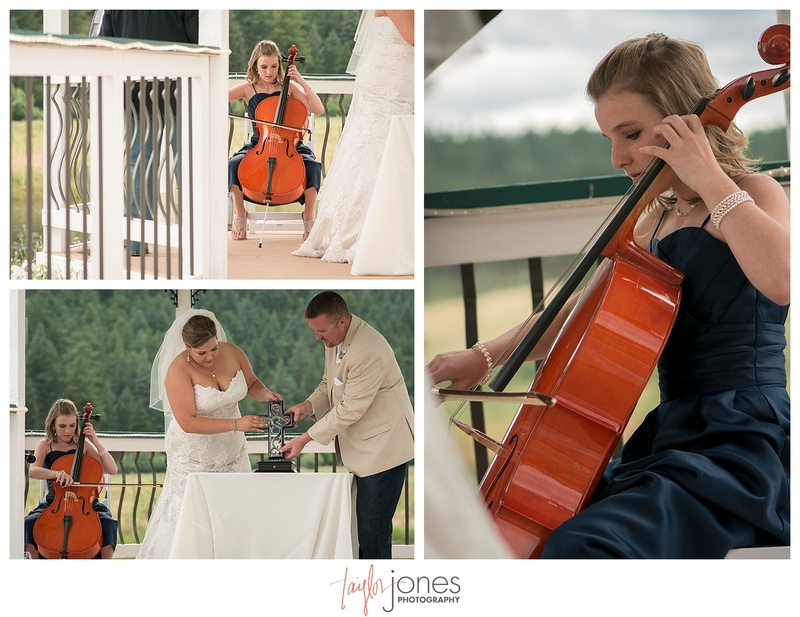 • Their daughter playing her cello during the ceremony. 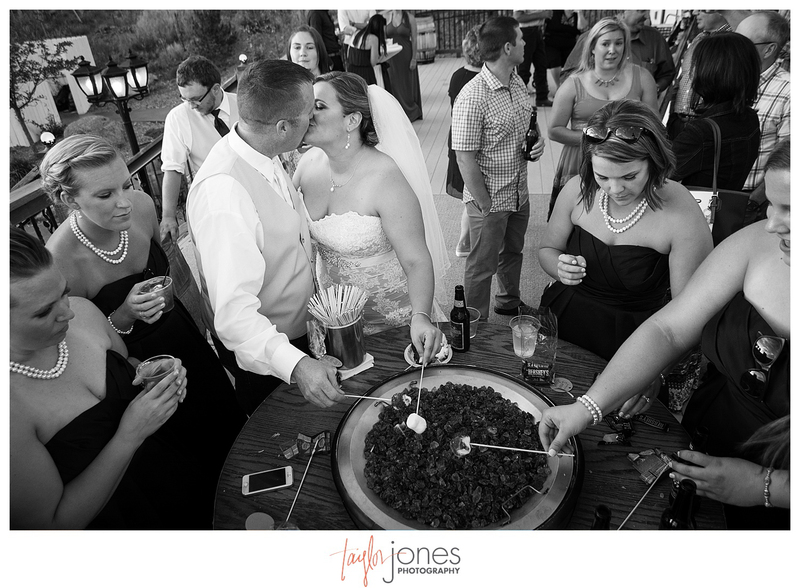 • The apple pie and ice cream, obviously.